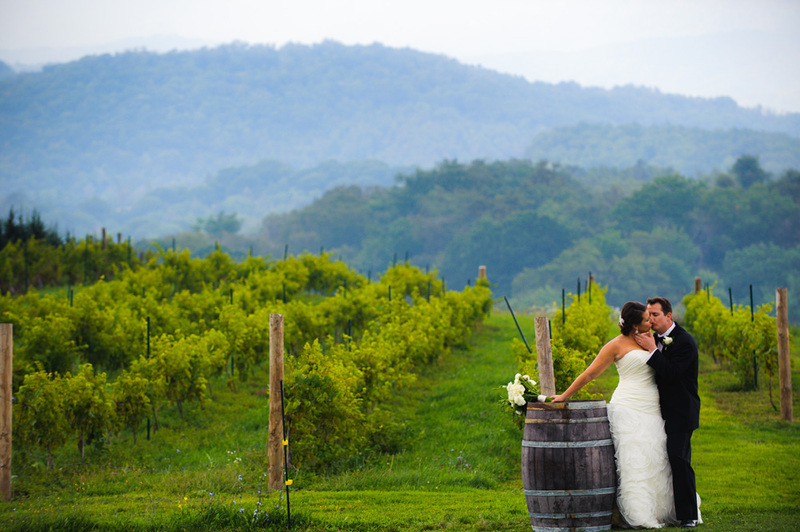 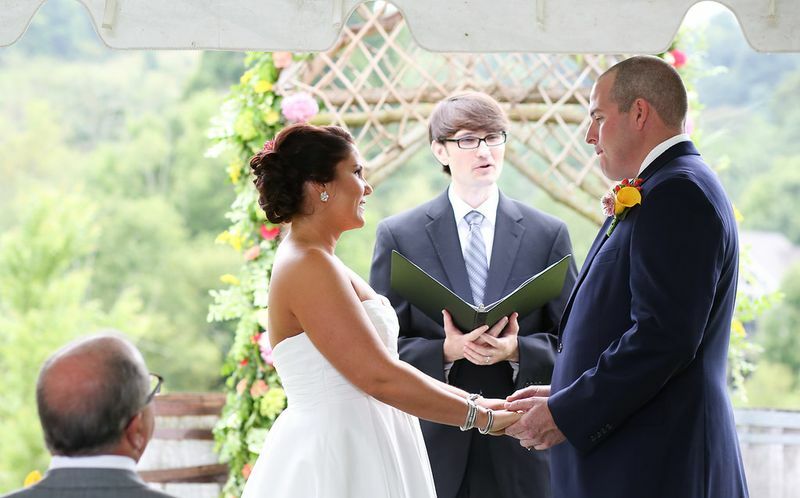 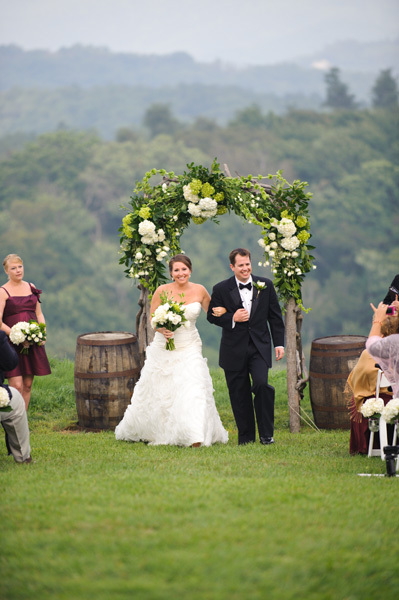 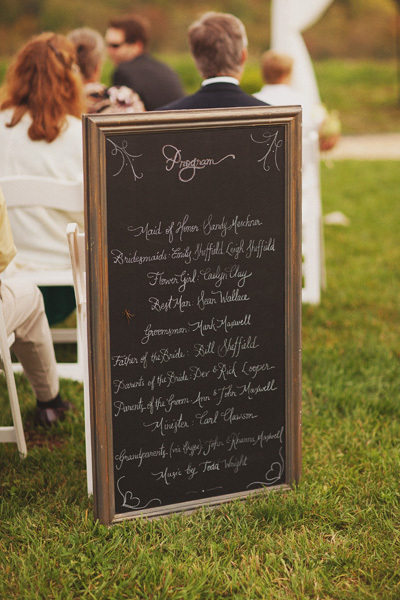 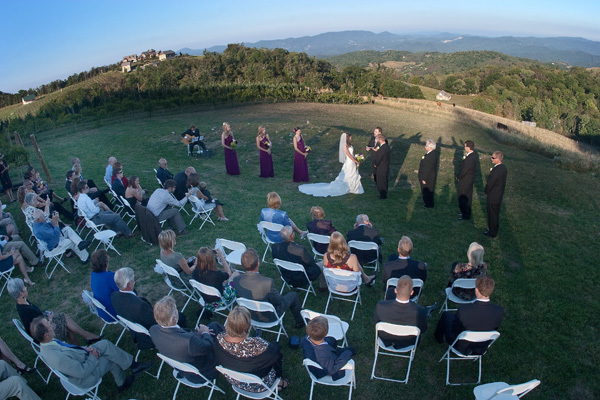 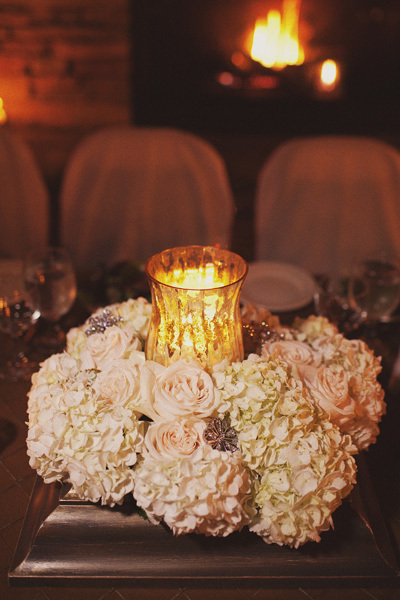 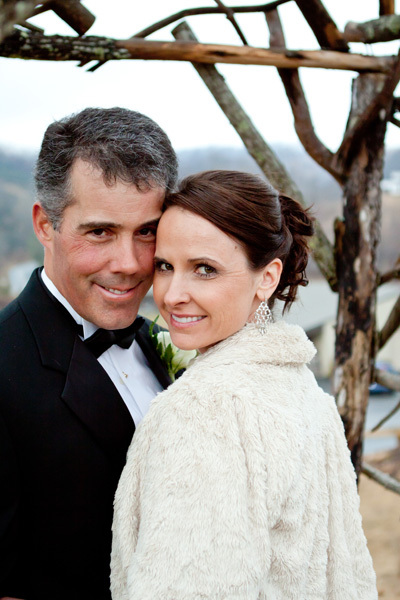 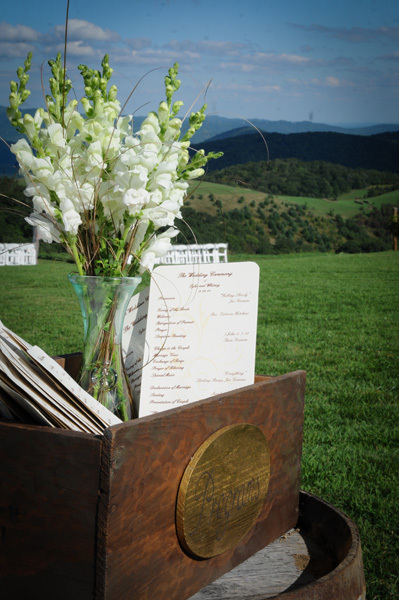 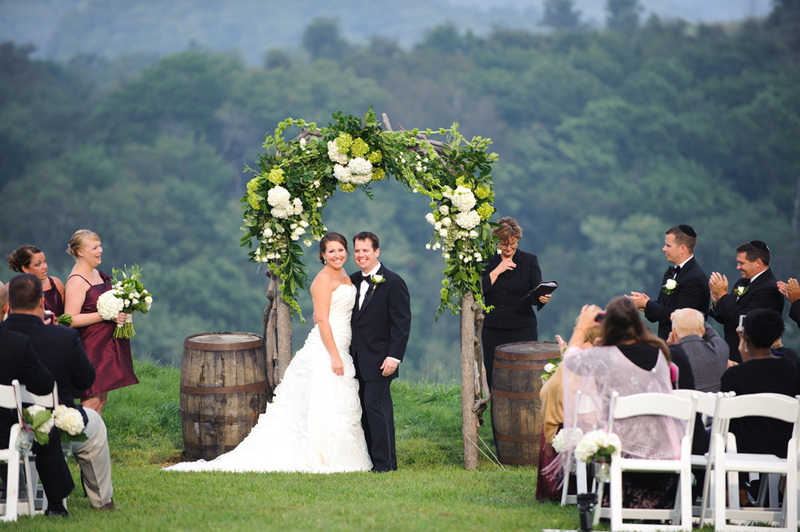 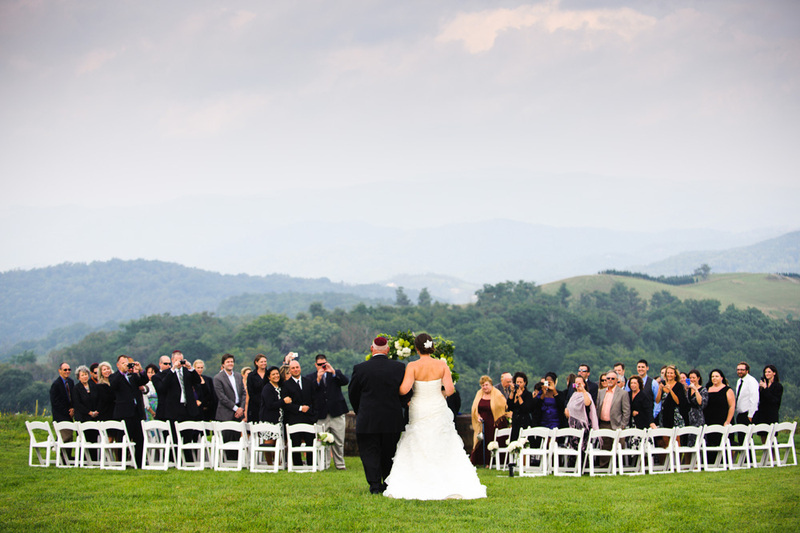 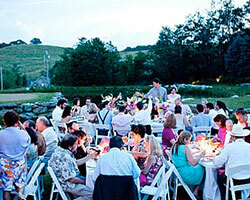 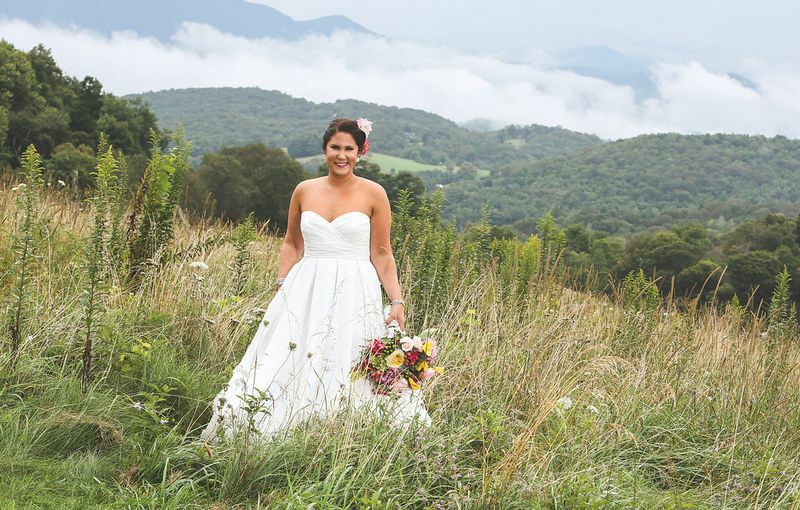 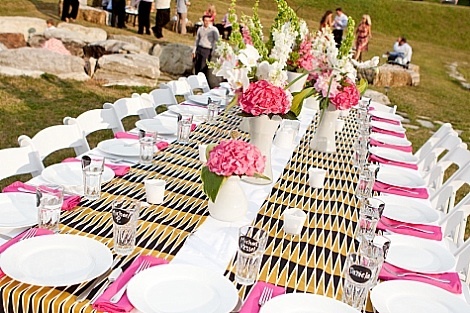 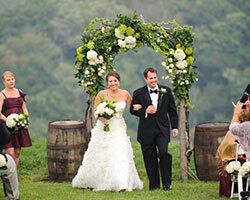 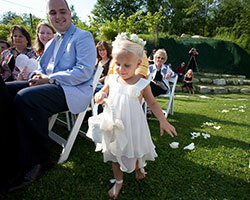 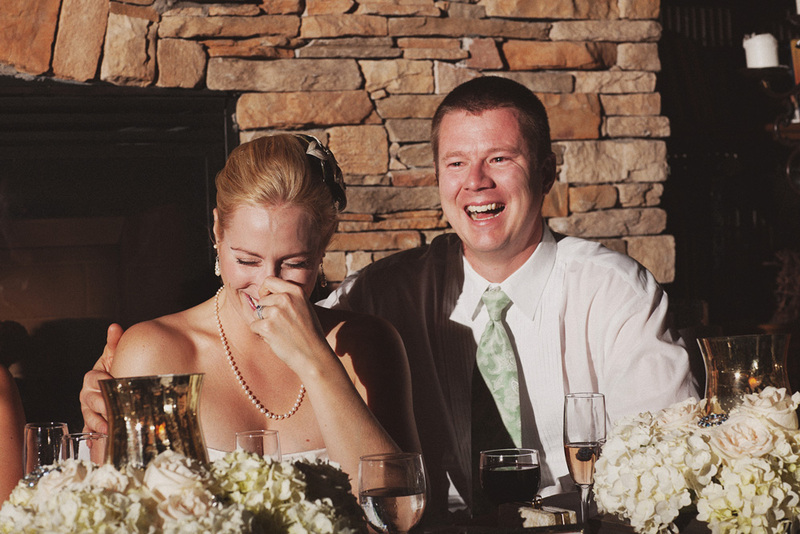 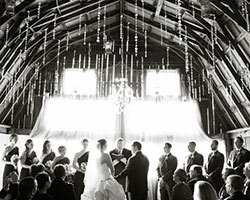 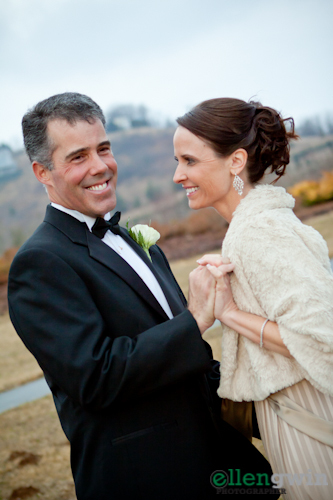 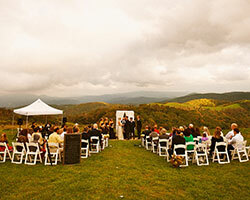 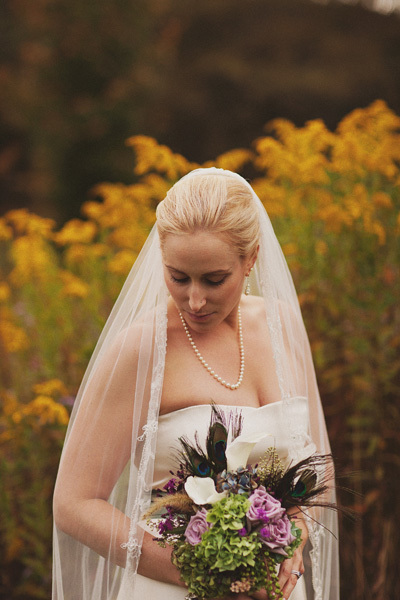 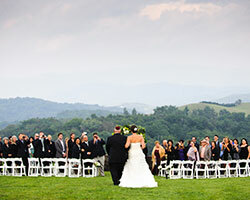 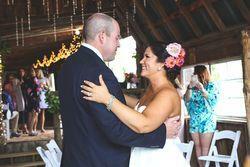 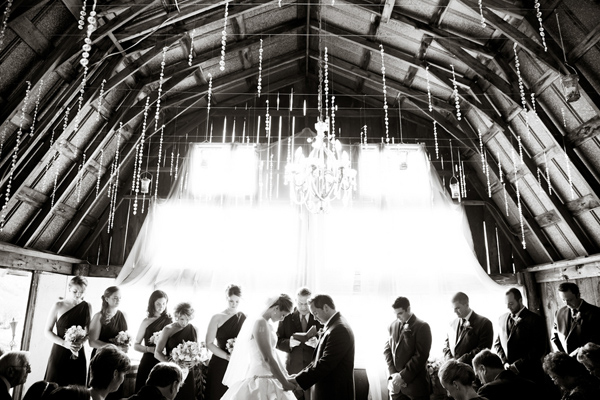 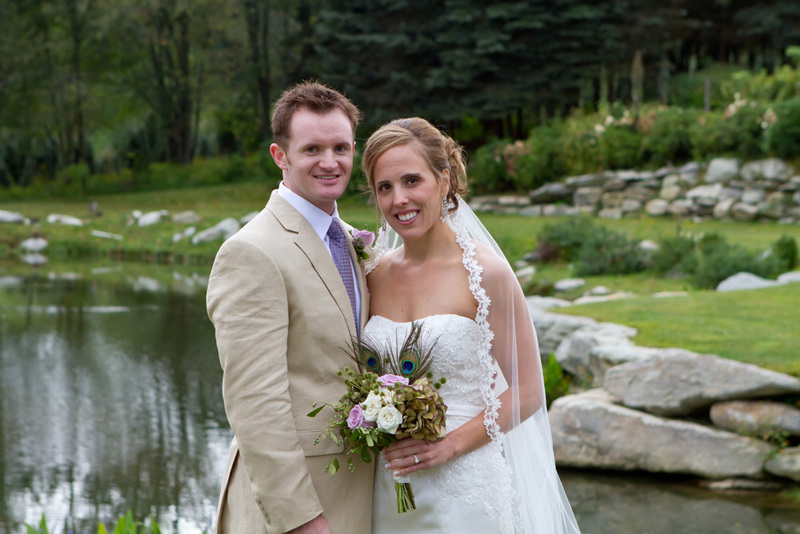 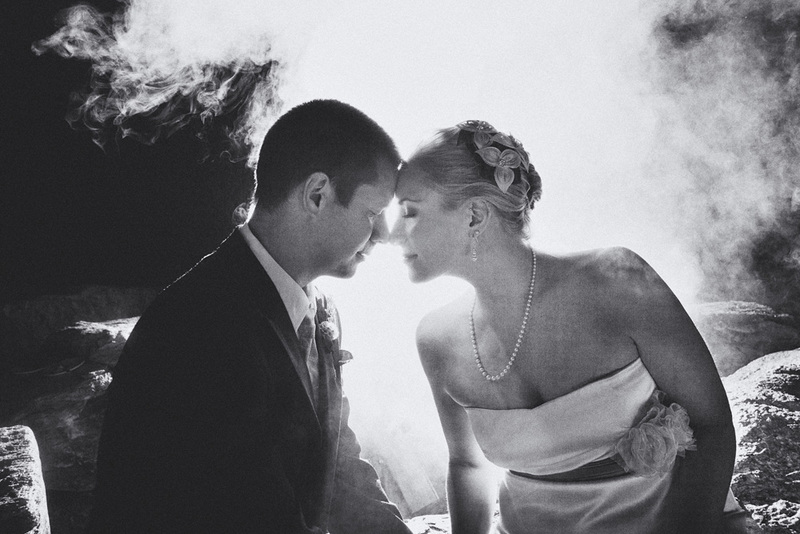 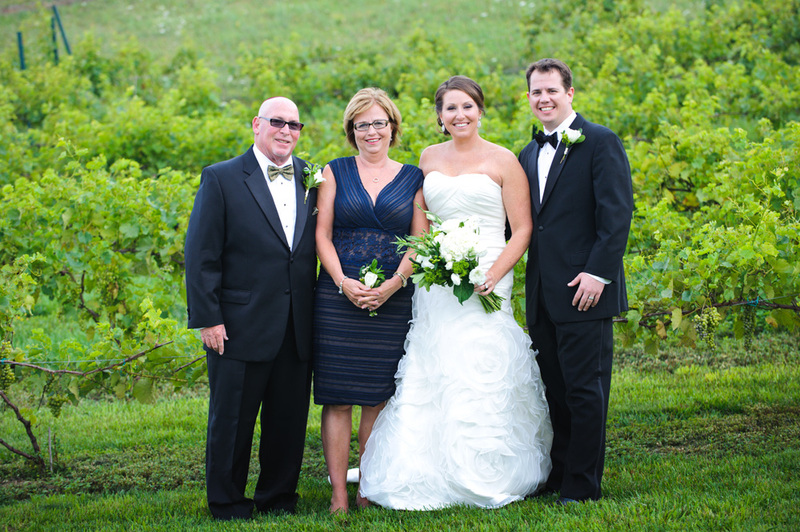 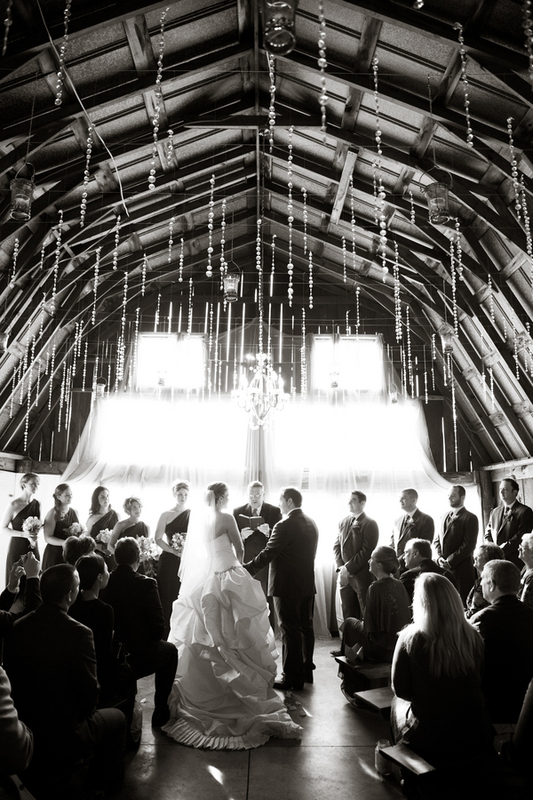 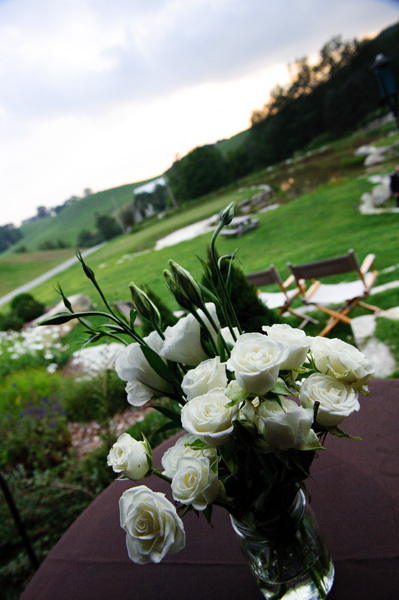 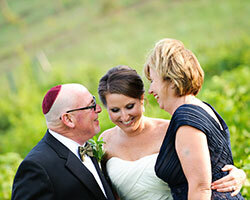 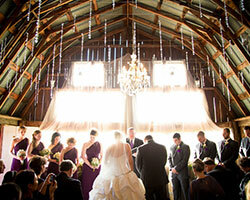 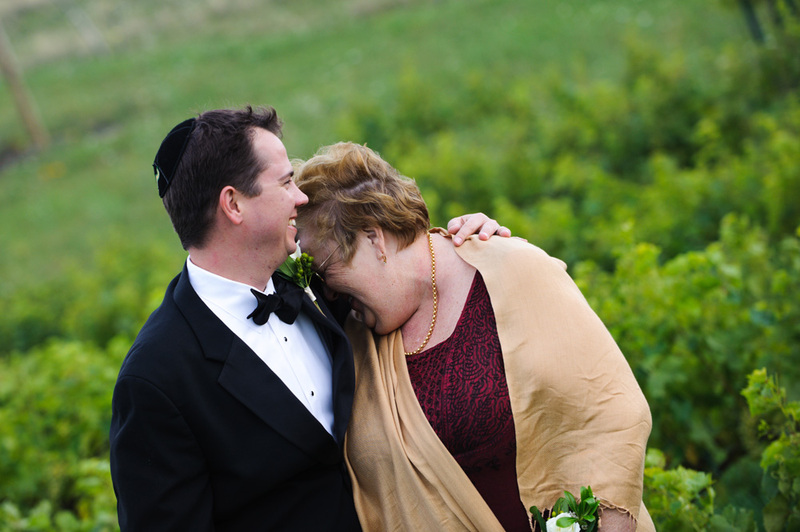 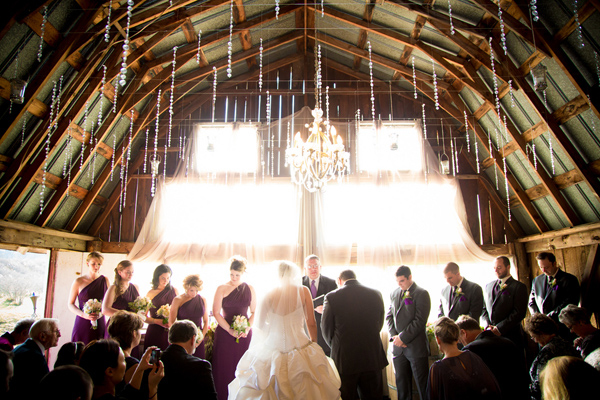 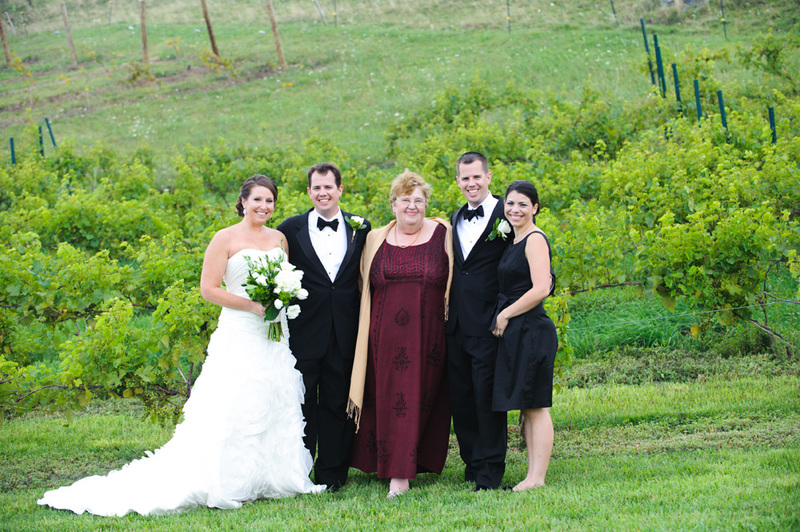 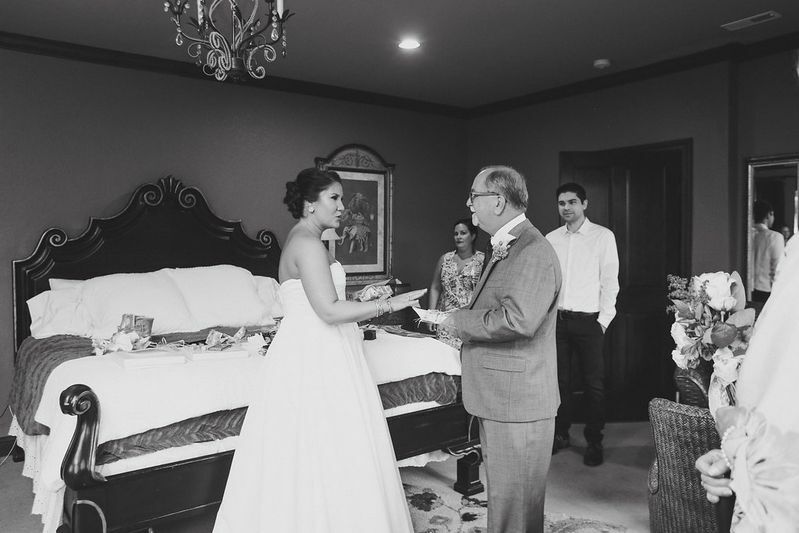 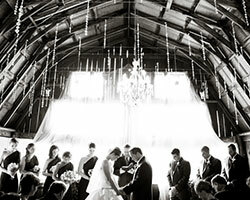 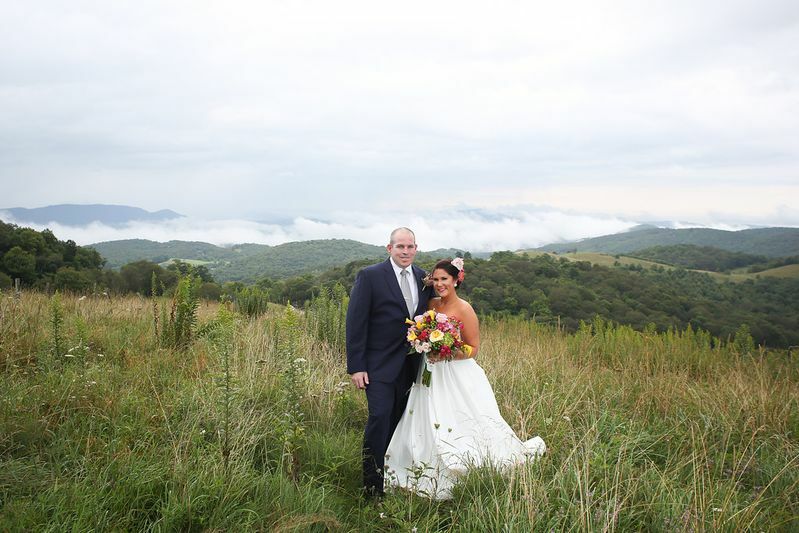 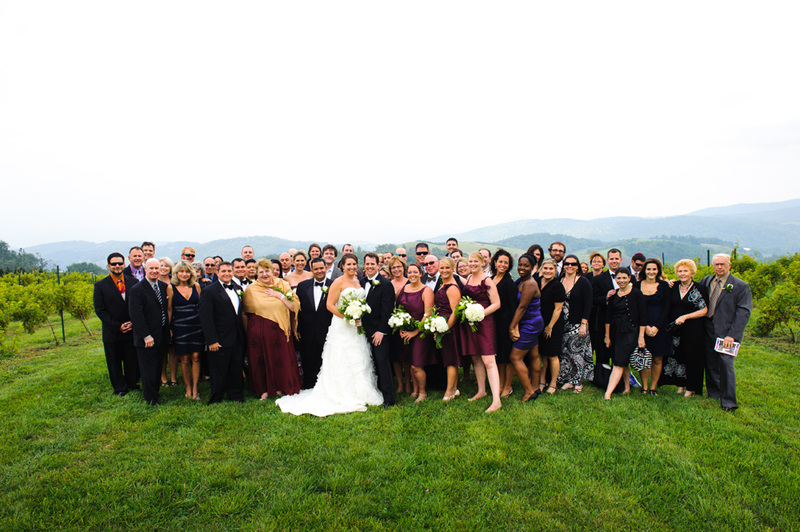 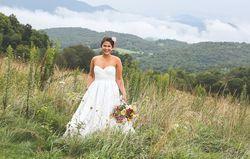 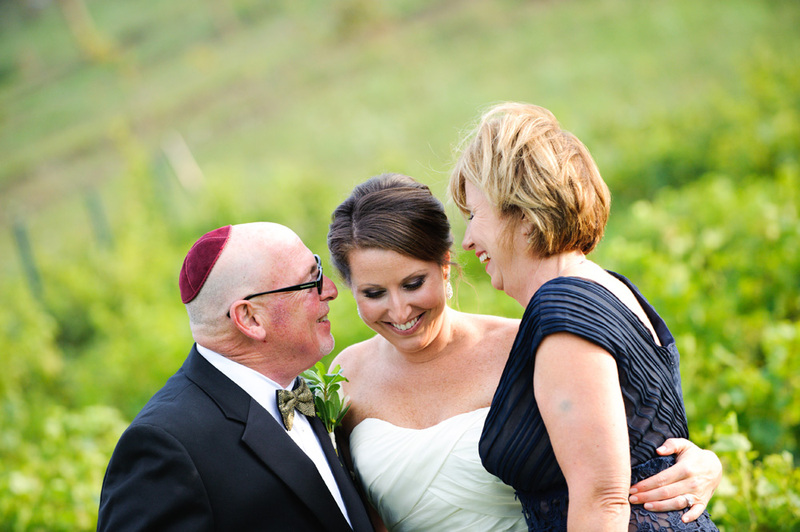 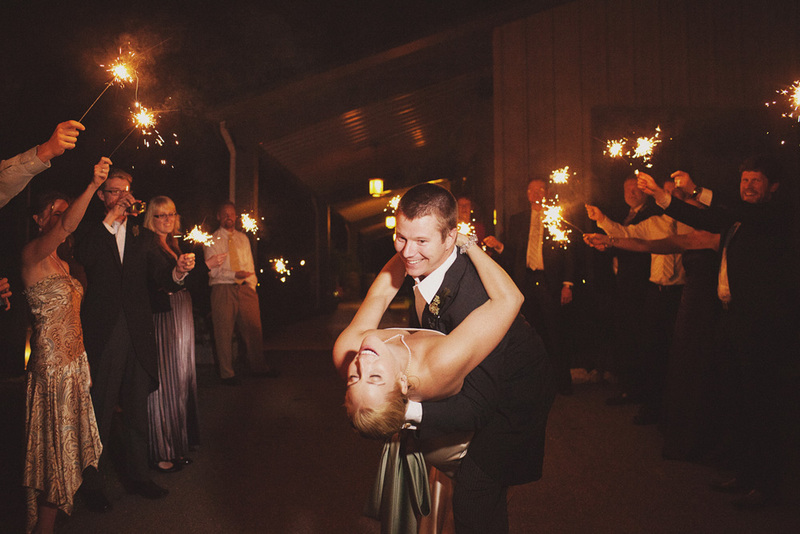 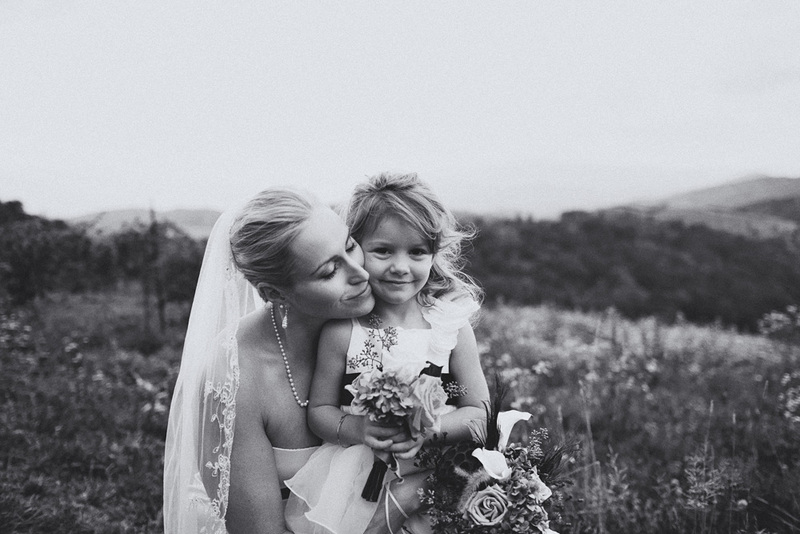 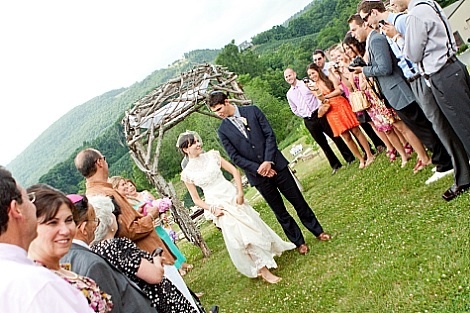 A wedding at Banner Elk Winery & Villa is the event of a lifetime. 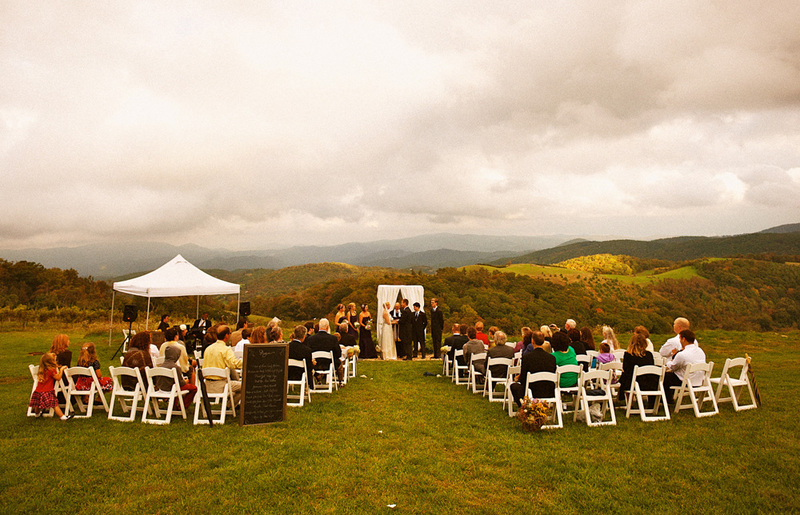 Imagine family and friends surrounded by the majestic High Country mountains in celebration of one of life's most special occasions. 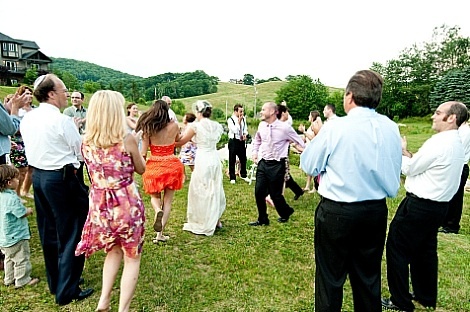 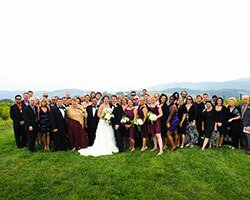 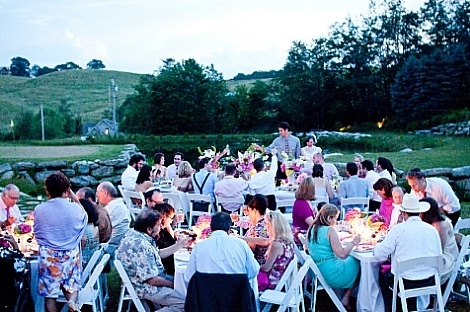 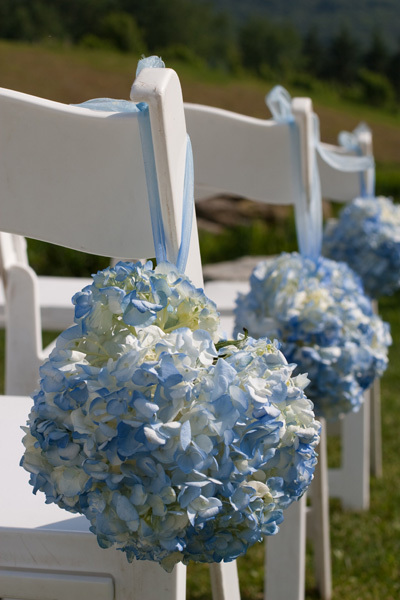 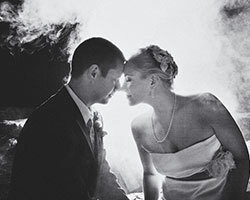 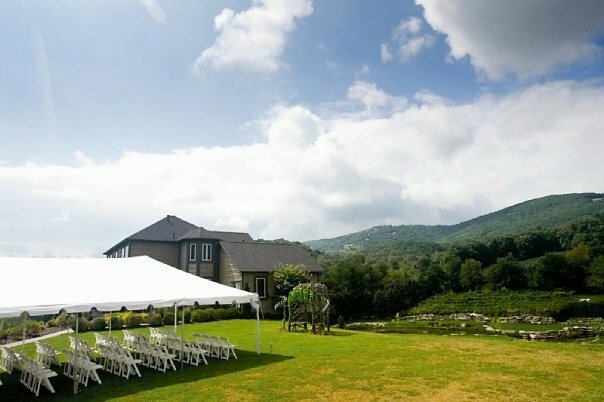 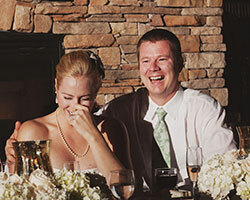 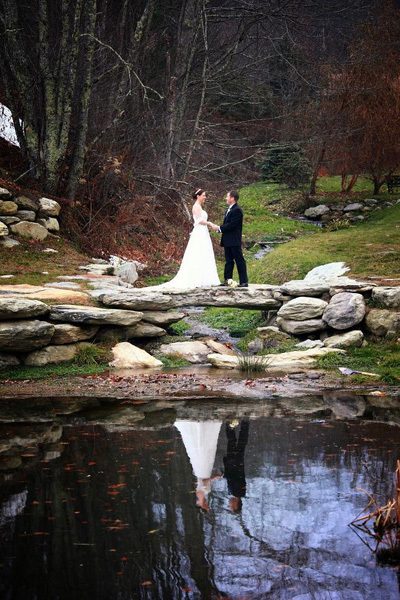 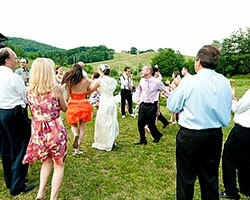 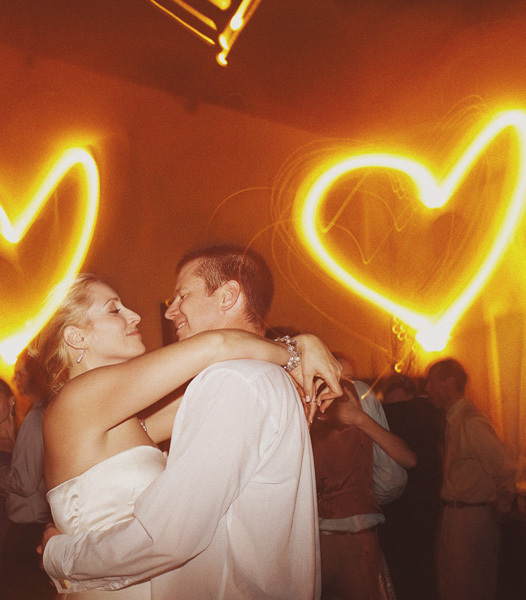 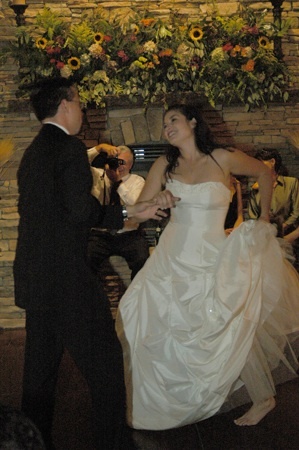 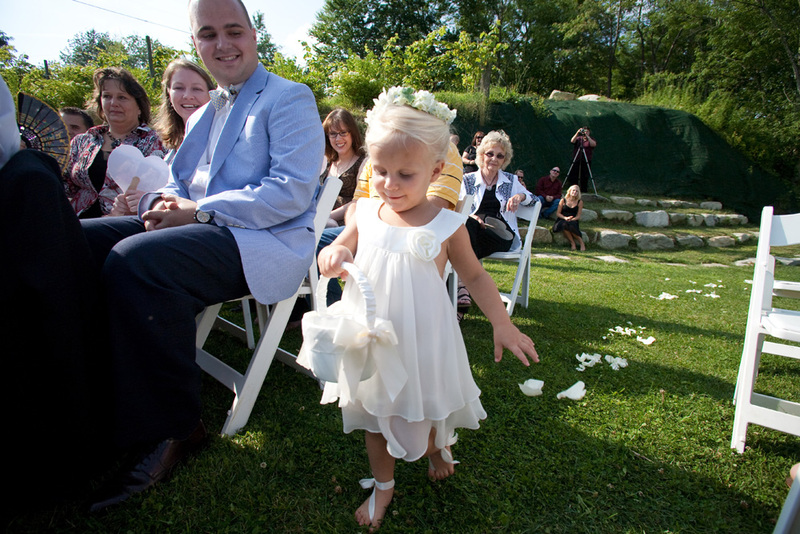 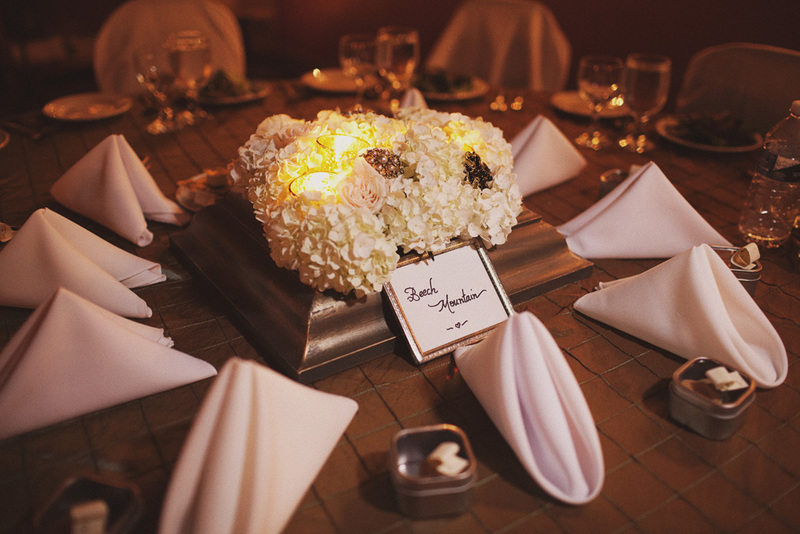 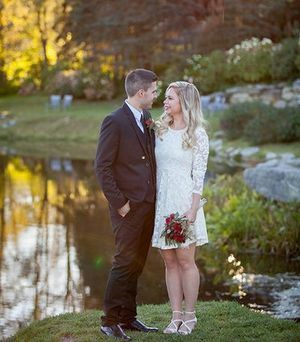 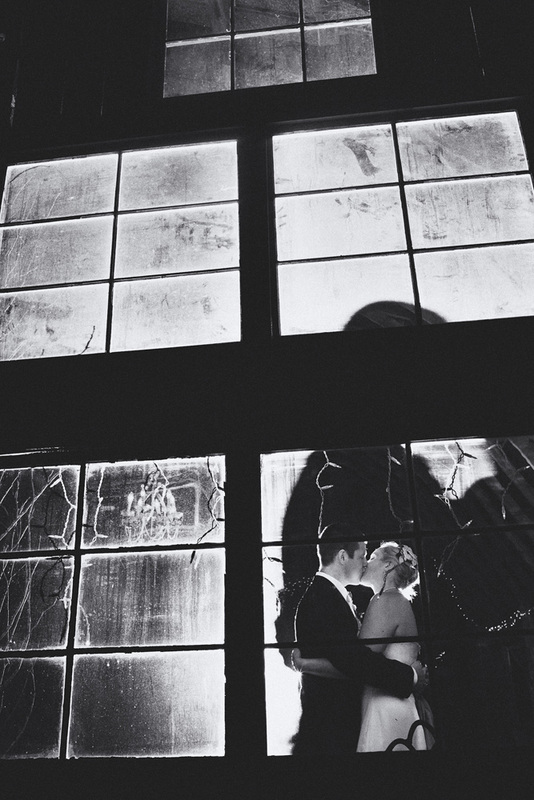 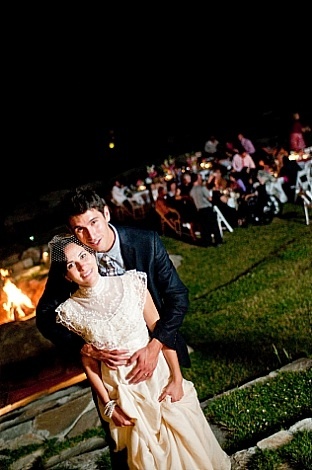 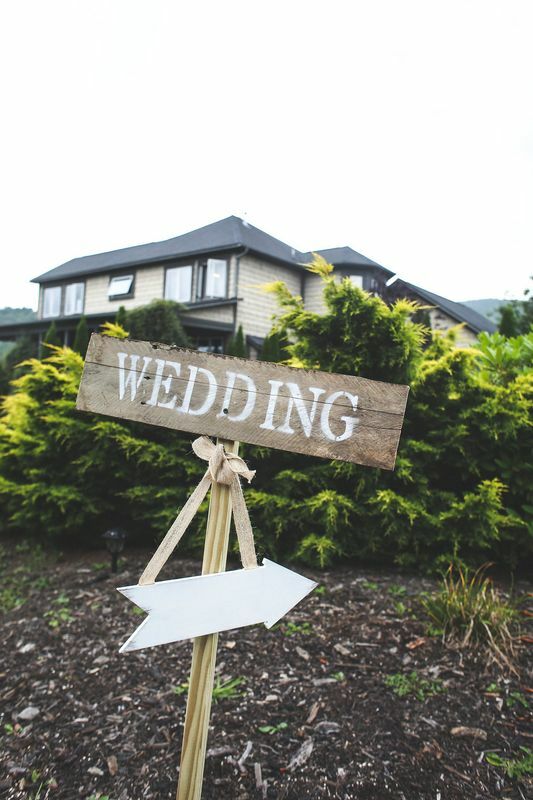 Unforgettable three day wedding events to intimate elopements, Banner Elk Winery & Villa is a truly unique setting for any size celebration. 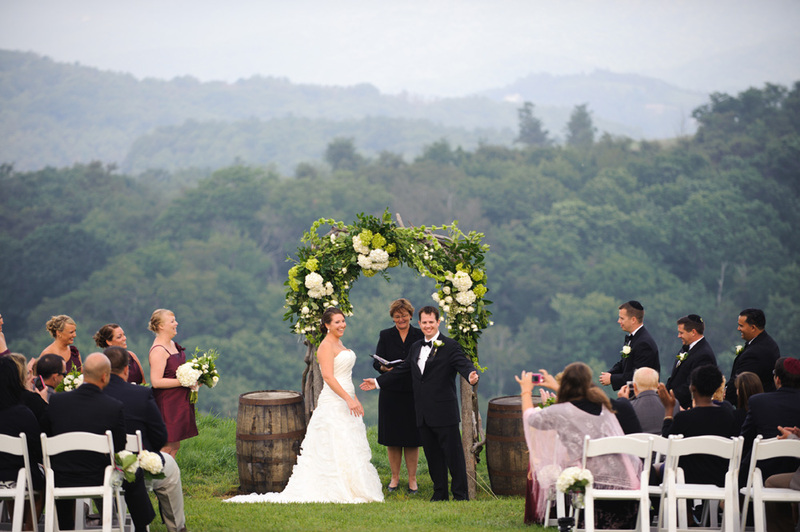 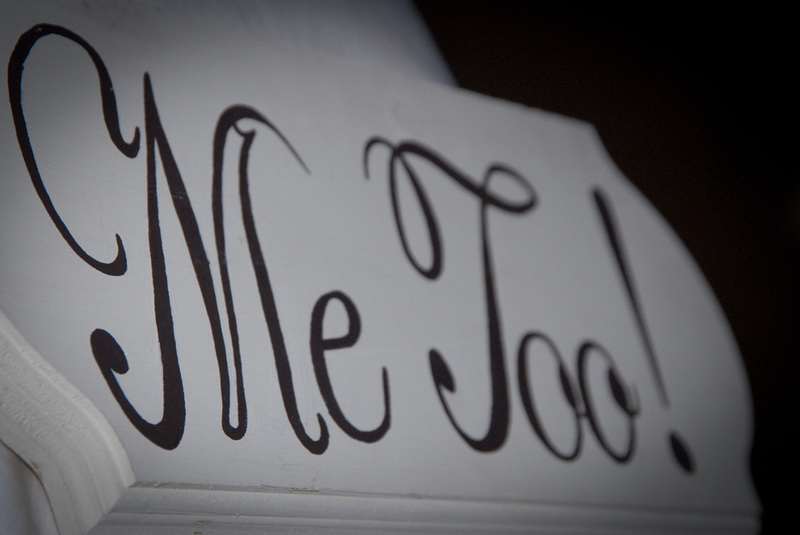 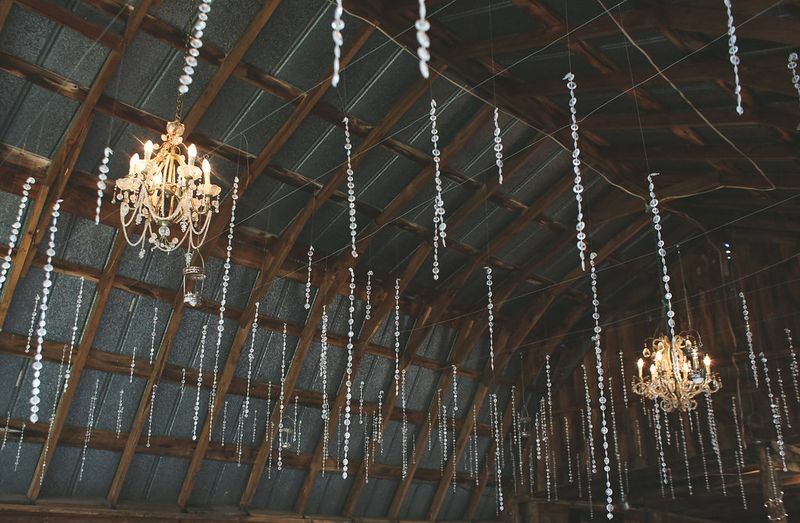 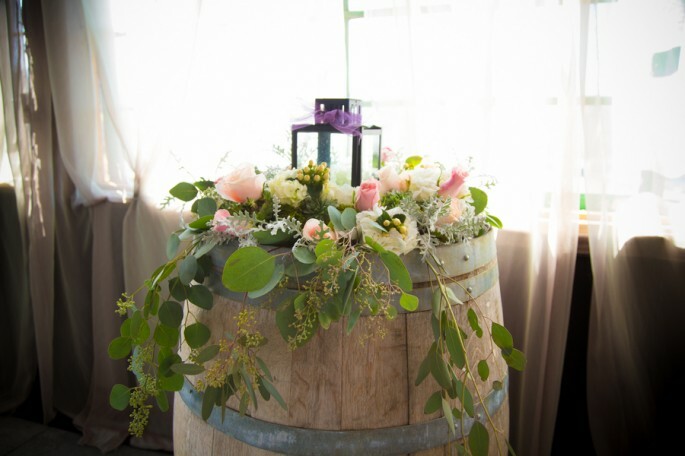 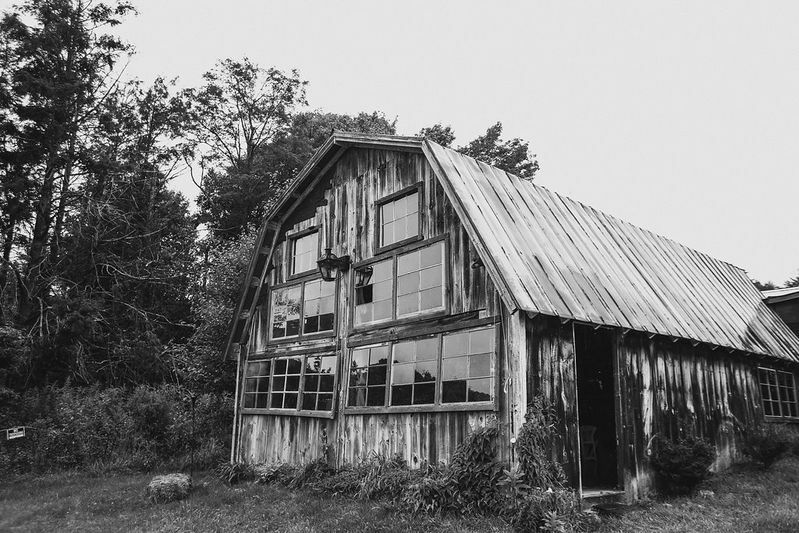 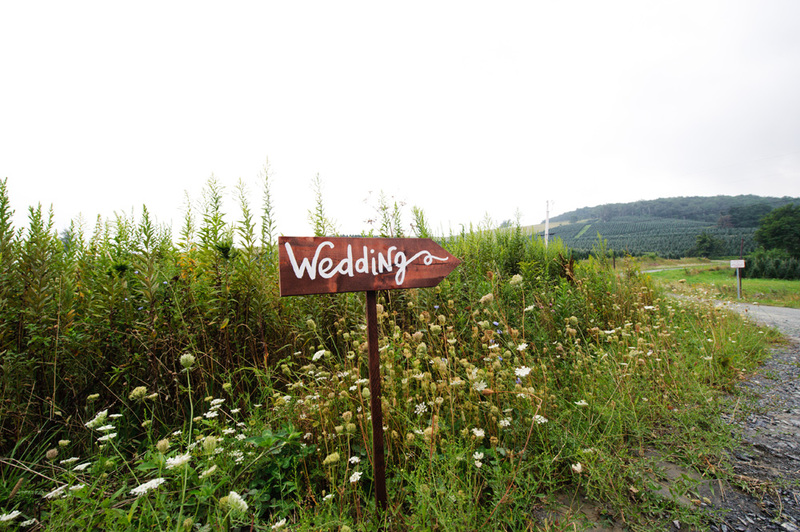 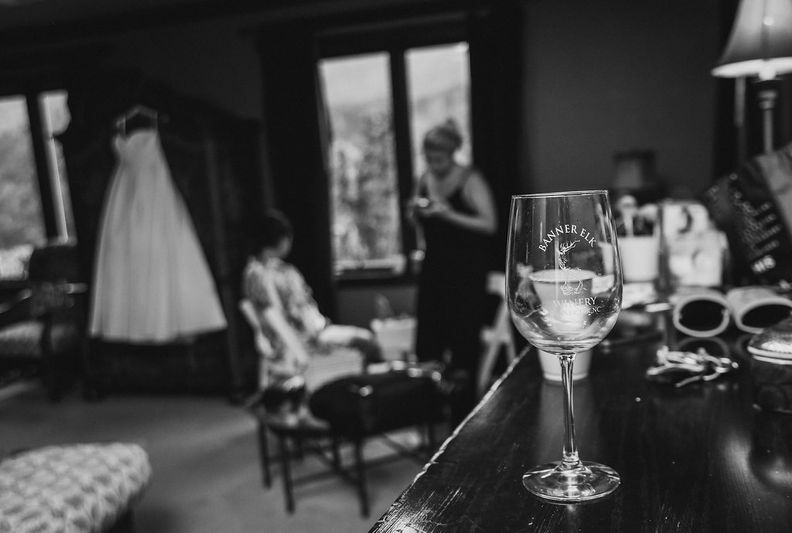 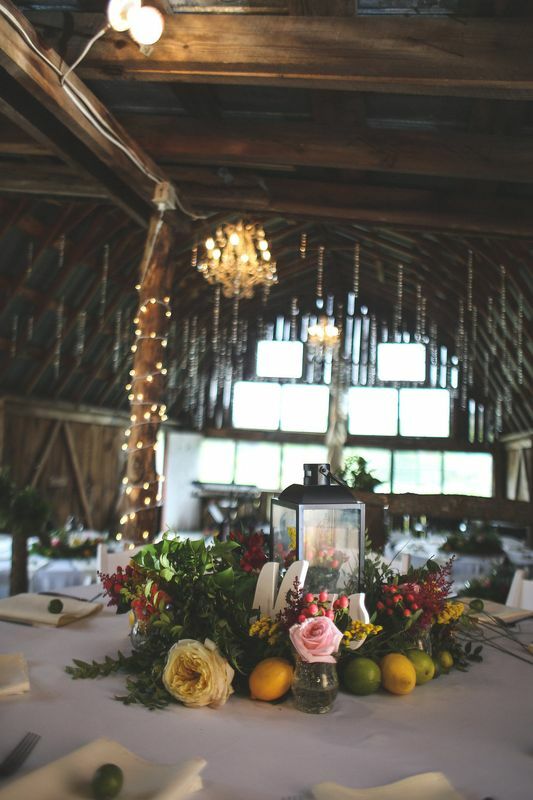 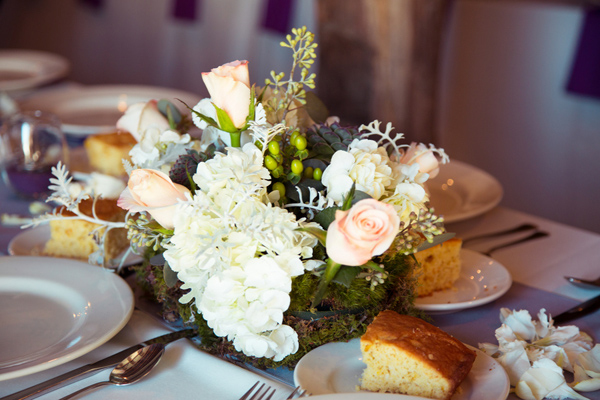 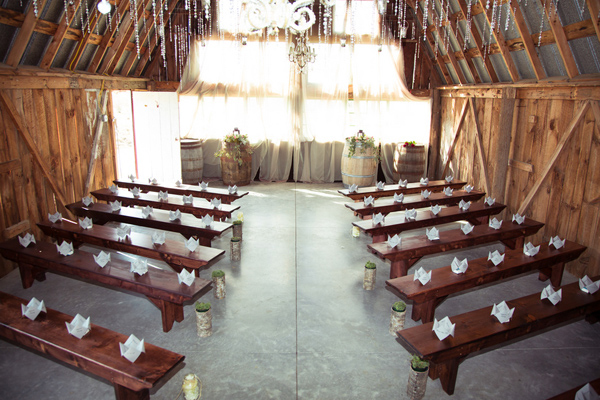 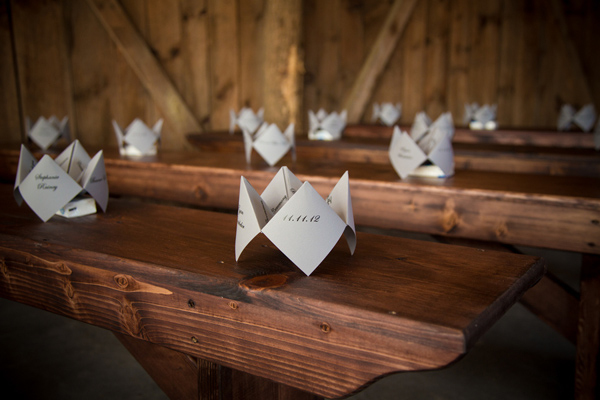 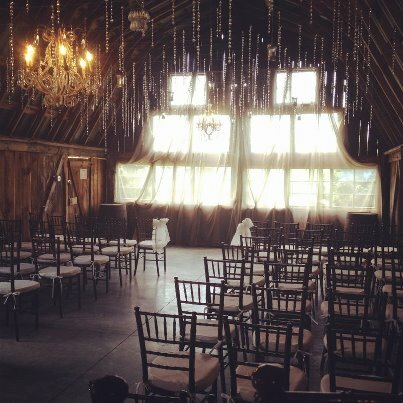 Sites within our winery such as the elegantly rustic Enchanted Barn, the manicured gardens of the Grassy Knoll, the blueberry orchard, or the Scenic Meadow high above the rest of the property ~ each provide a picturesque romantic backdrop to exchange wedding vows. 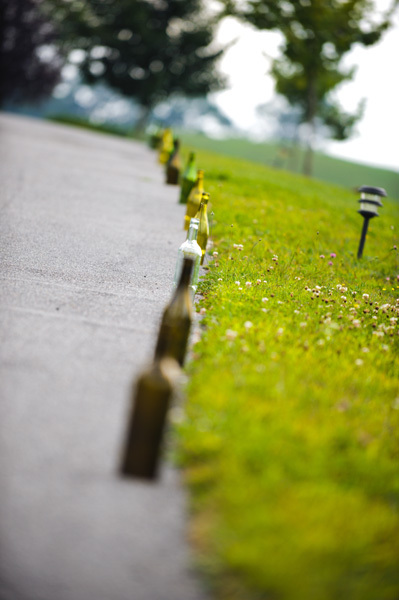 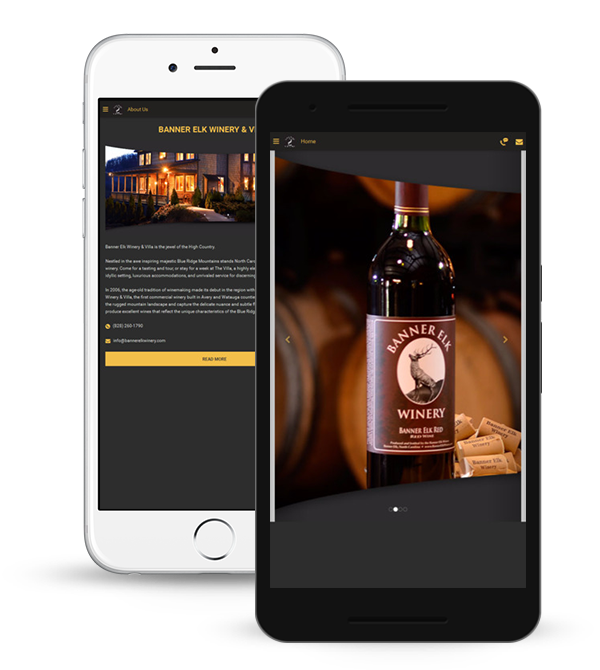 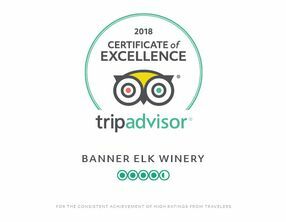 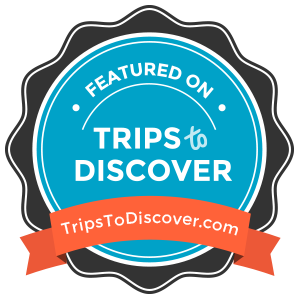 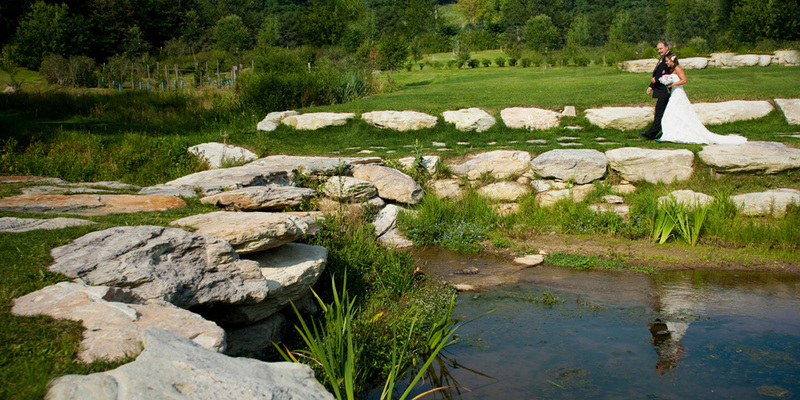 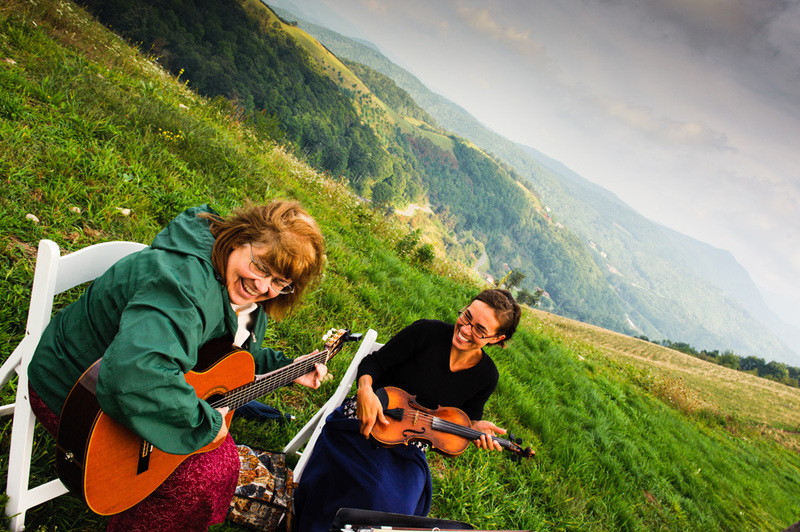 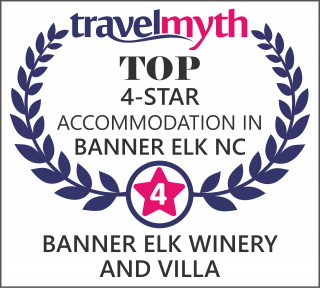 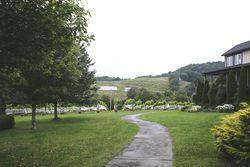 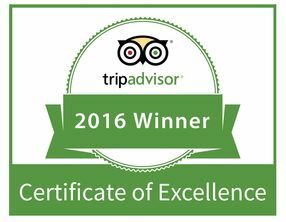 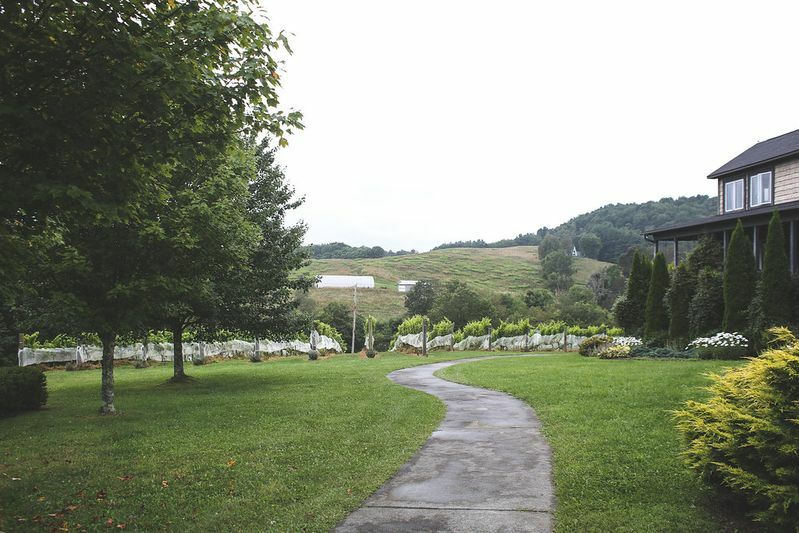 Banner Elk Winery & Villa offers stunning views, elegant settings and award winning wines. 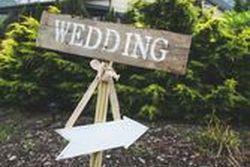 It is the perfect venue for weddings and receptions of all sizes and styles, from the small and intimate to the large and opulent. 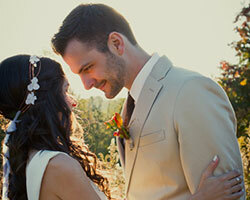 A traditional three-day wedding celebration starts with a chef-prepared rehearsal dinner, a beautiful outdoor ceremony, a magnificent reception and a farewell Sunday brunch, each utilizing a different setting on our property. 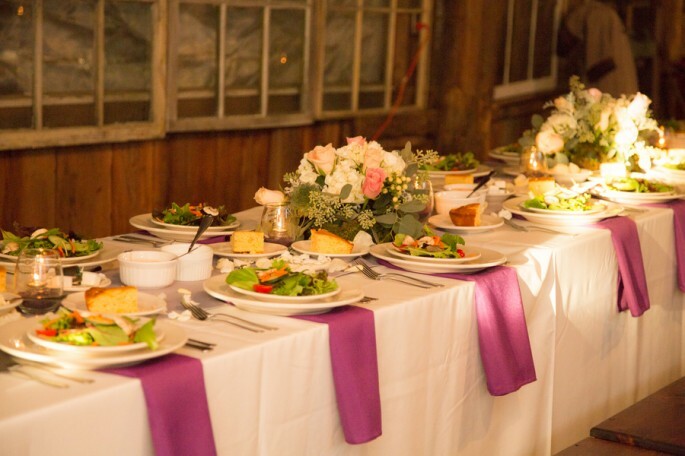 A small intimate gathering is offered with the same venue options and the same excellent attention to detail as a larger gathering is given. 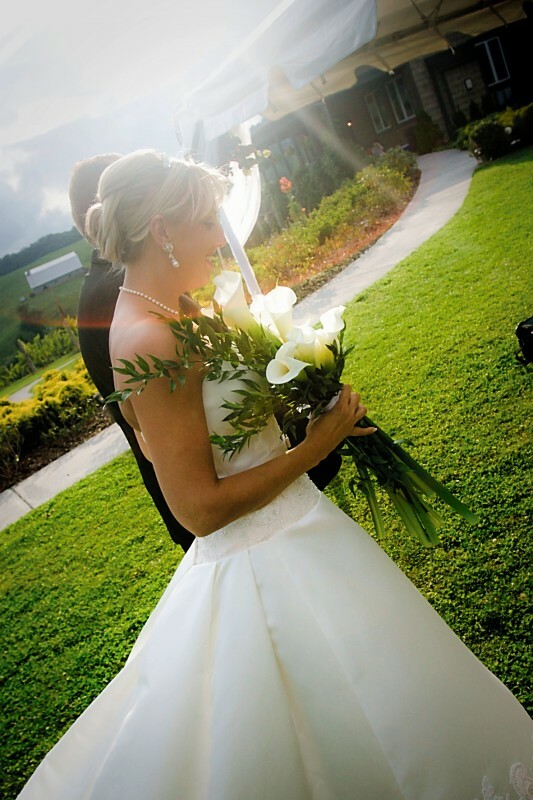 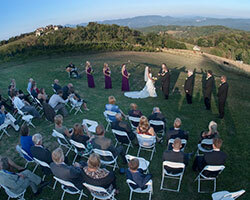 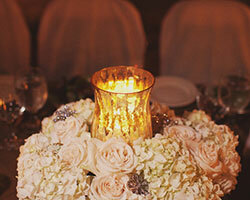 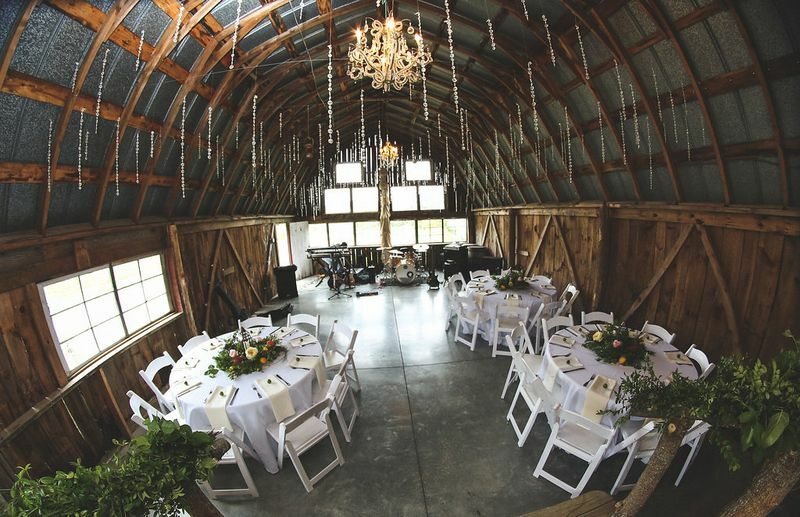 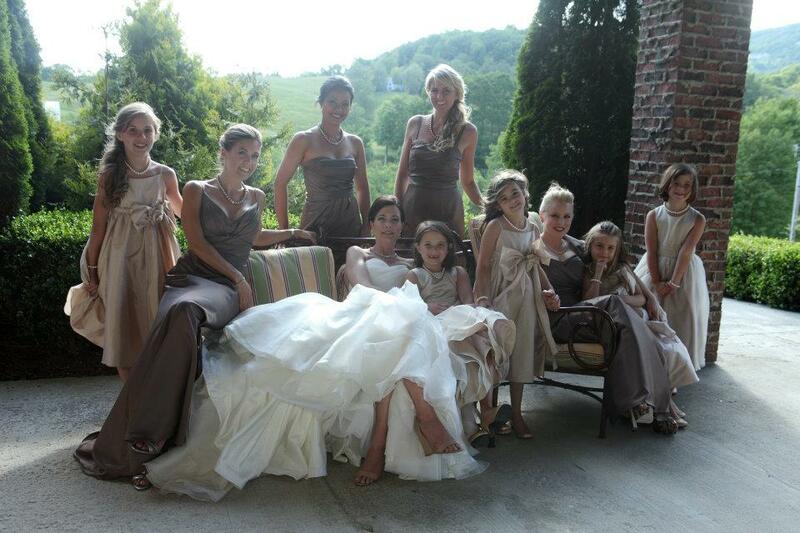 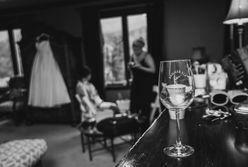 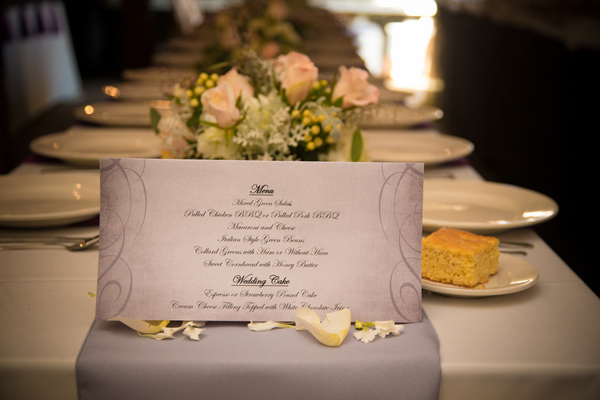 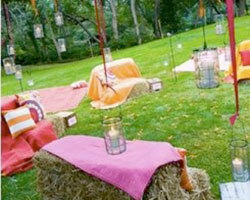 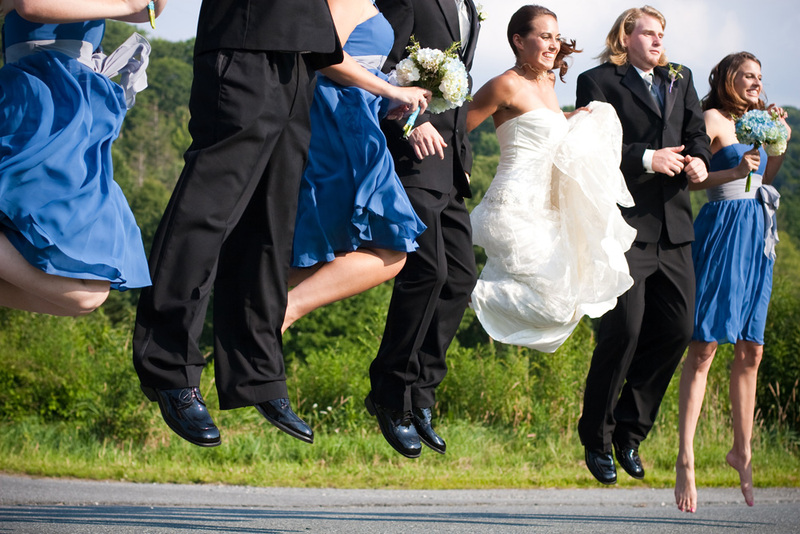 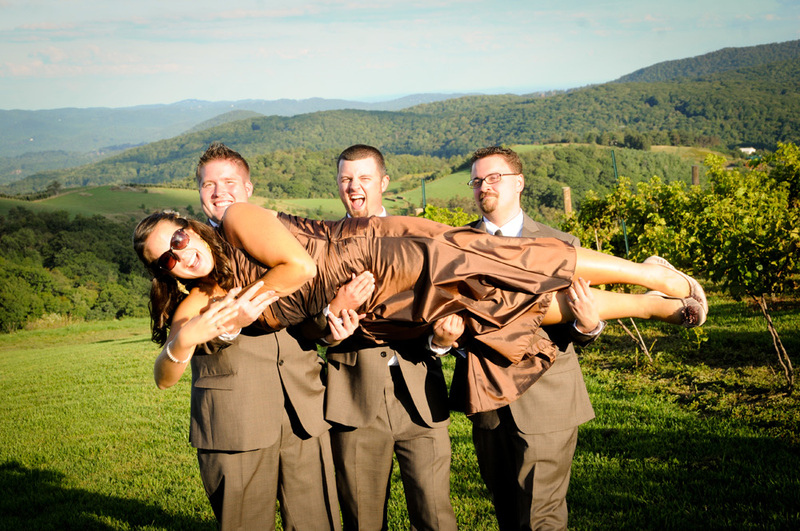 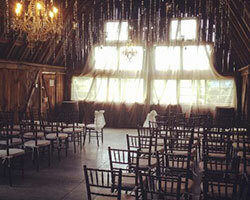 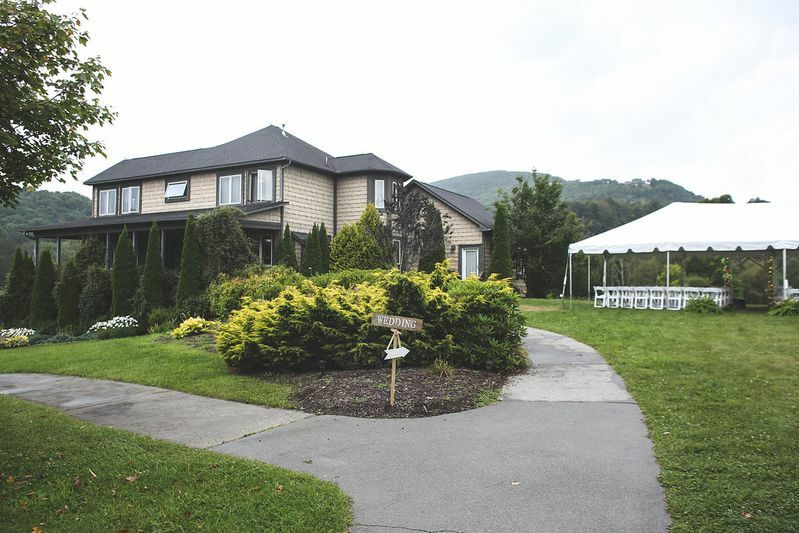 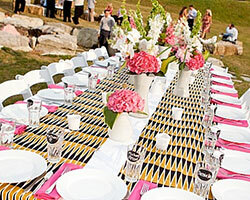 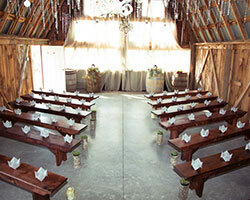 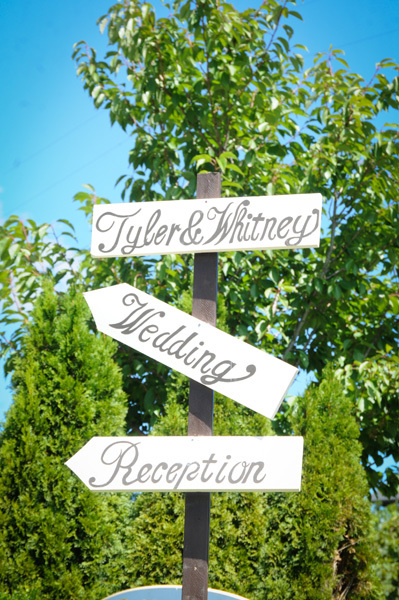 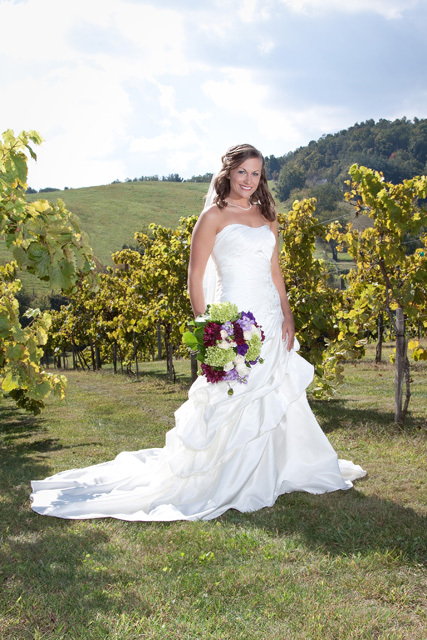 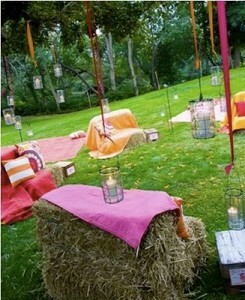 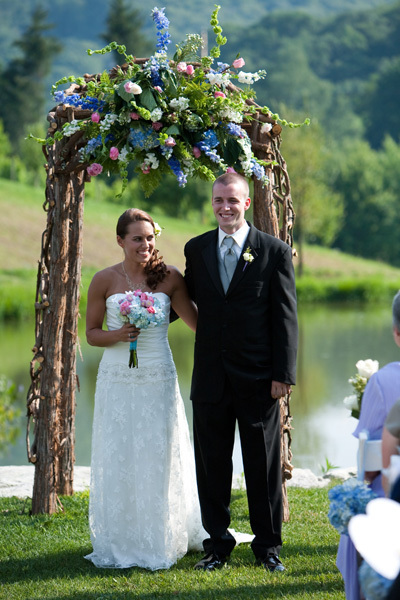 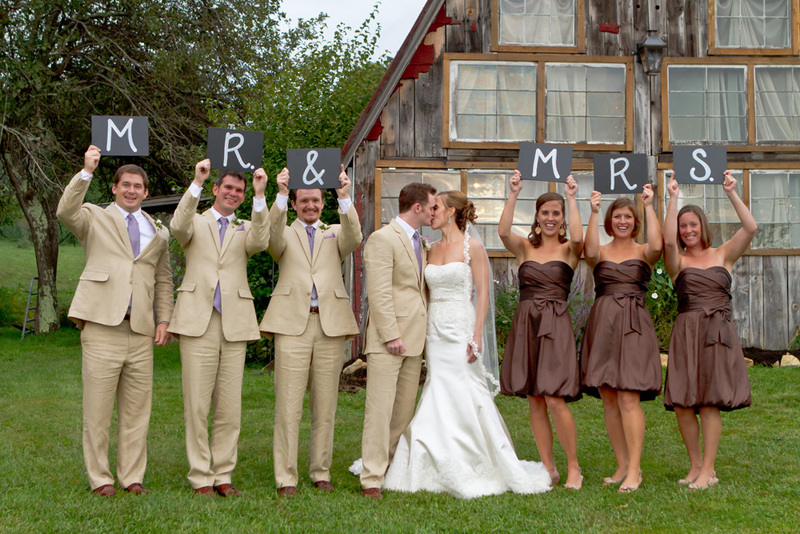 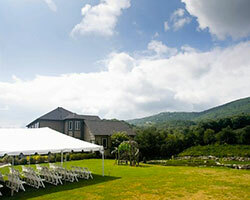 The Banner Elk Winery & Villa has the experience and the expertise to Host the wedding of your dreams. 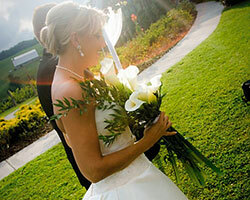 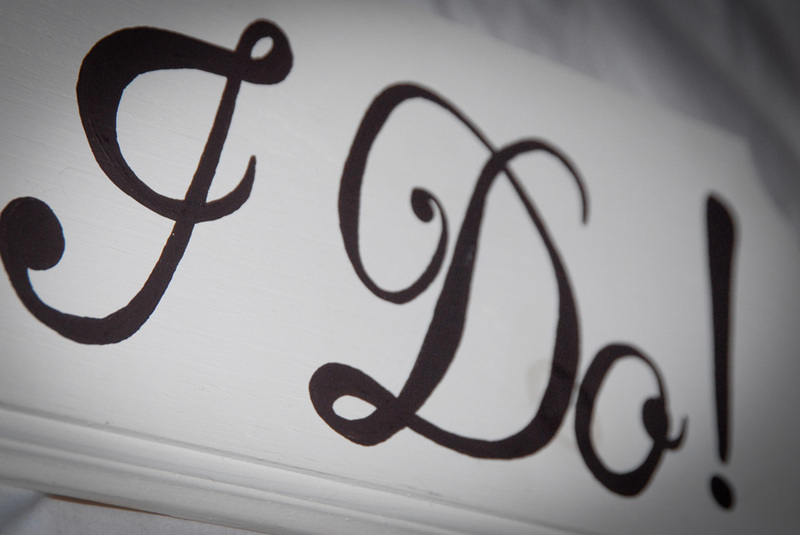 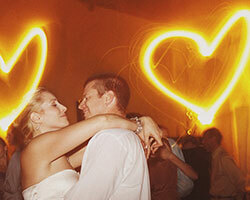 View our Wedding Brochure to see details of each of our sites. 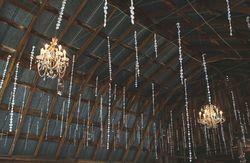 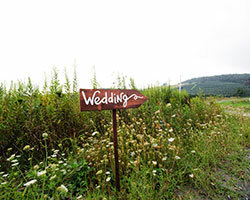 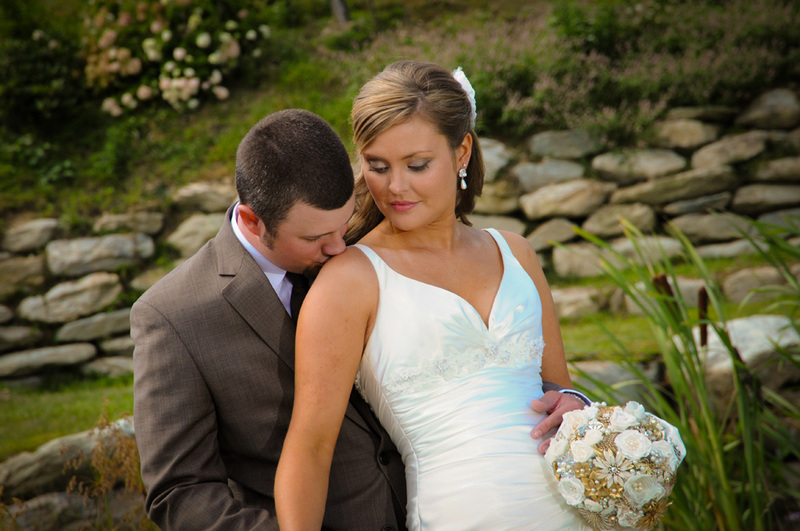 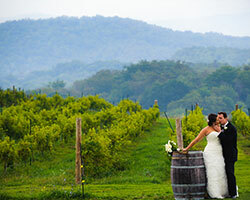 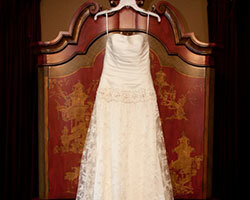 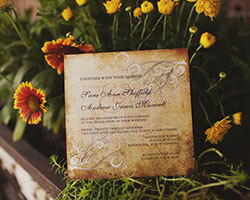 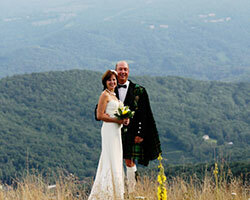 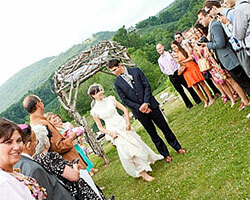 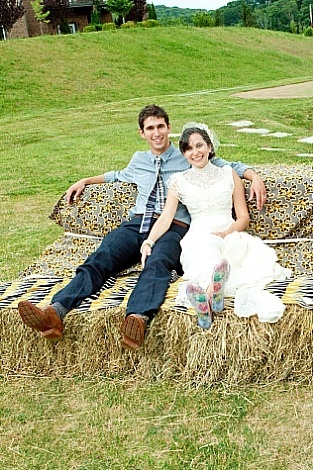 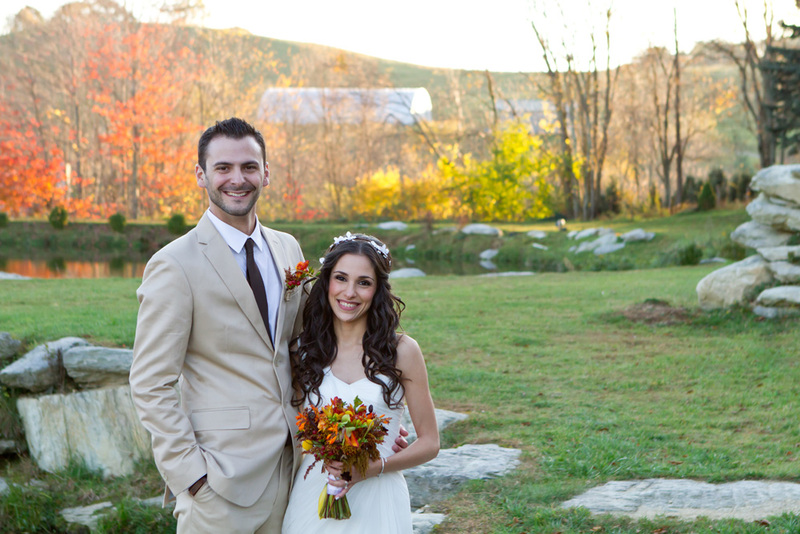 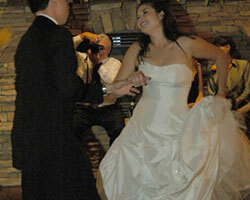 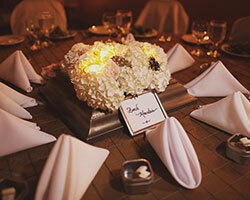 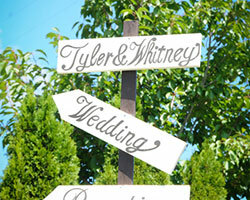 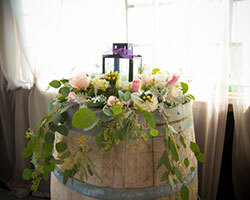 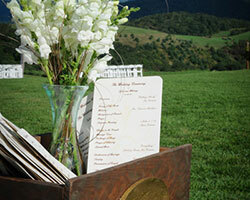 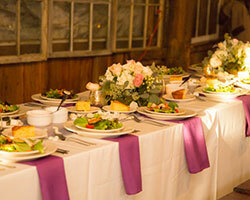 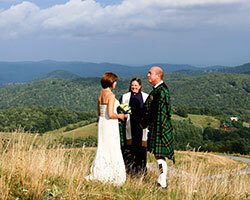 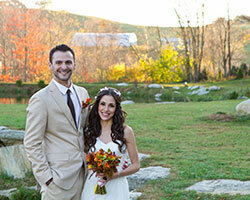 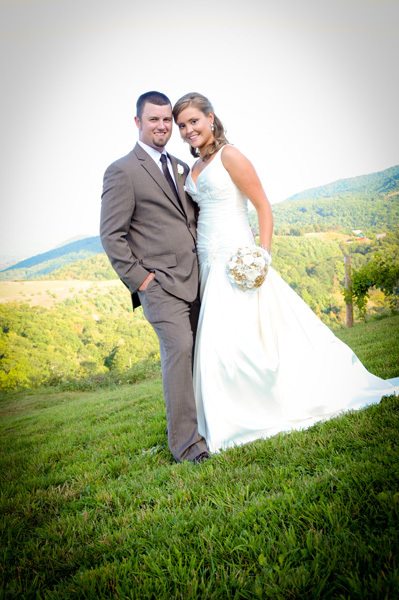 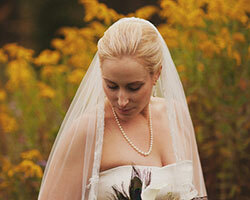 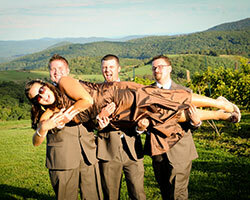 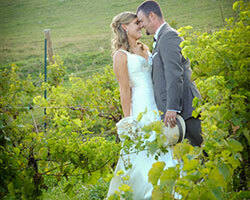 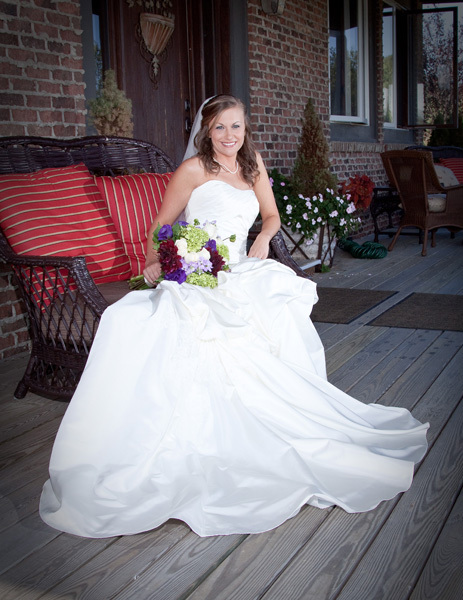 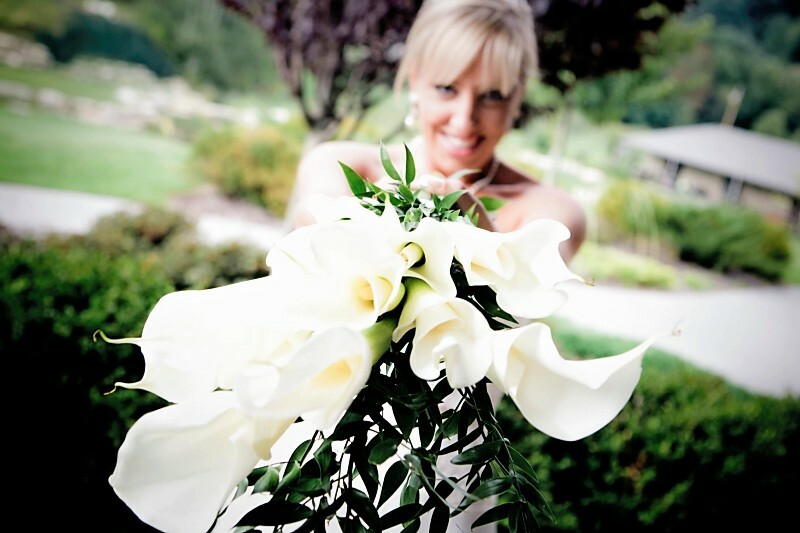 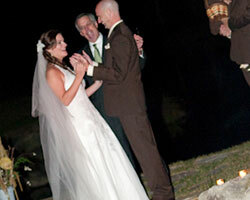 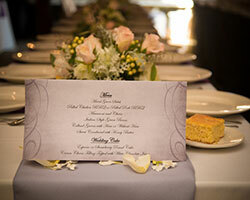 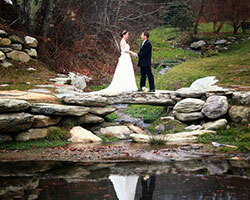 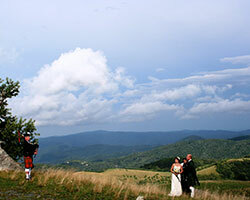 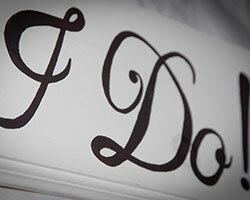 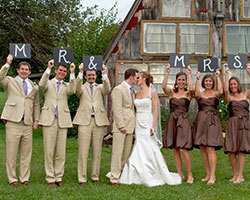 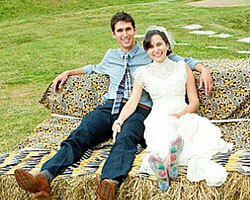 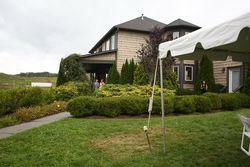 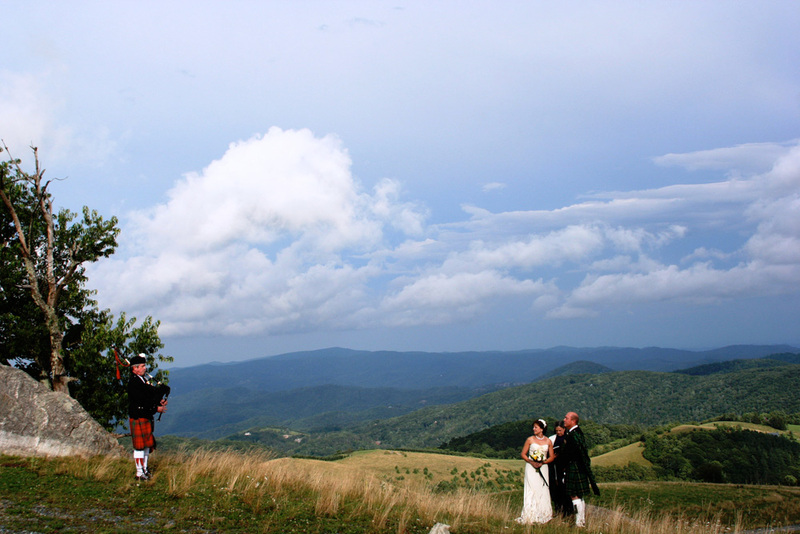 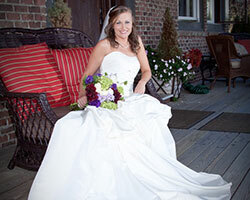 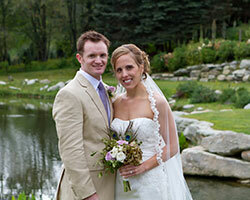 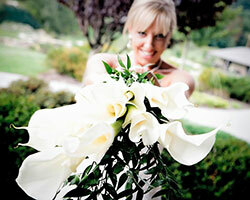 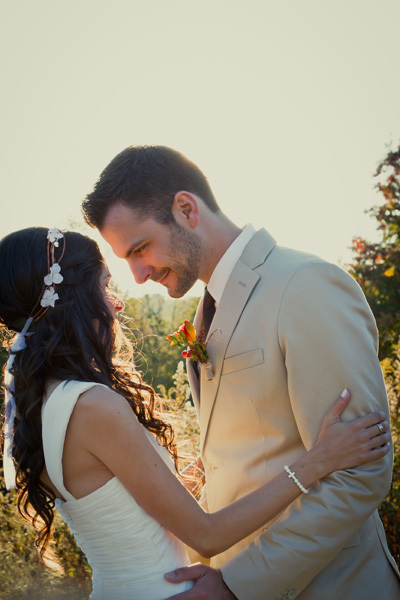 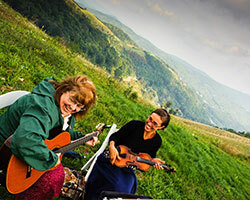 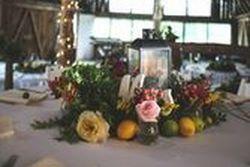 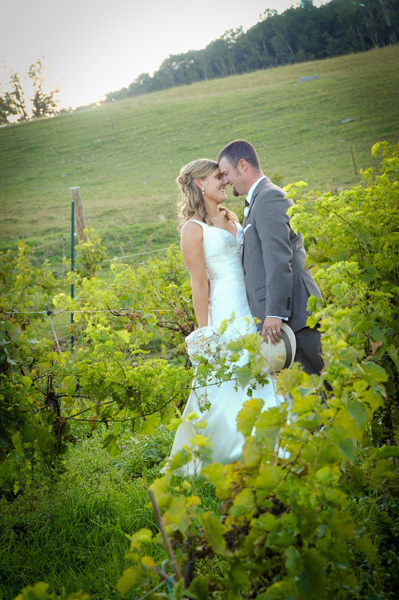 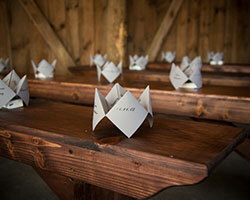 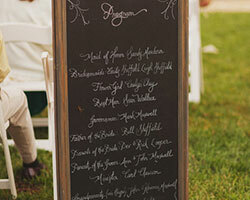 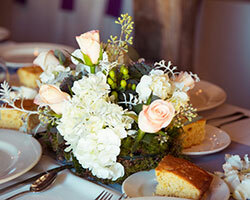 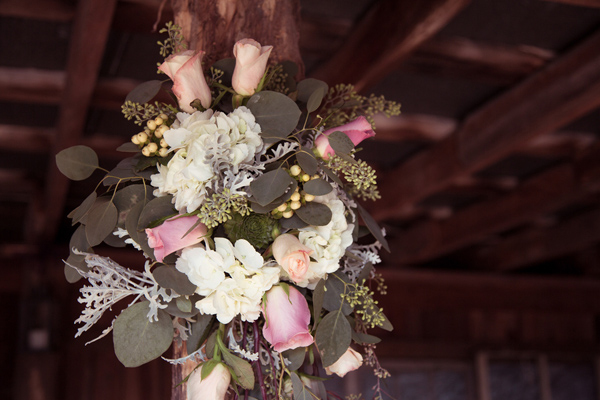 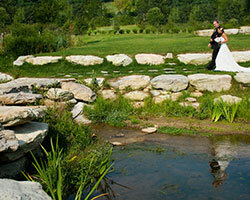 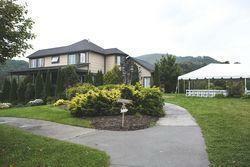 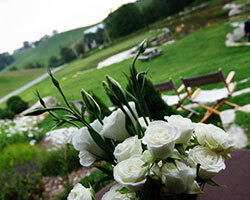 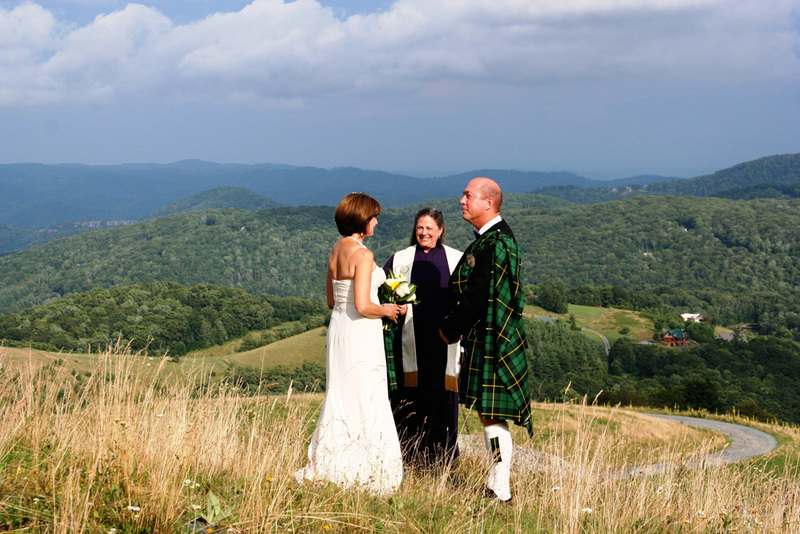 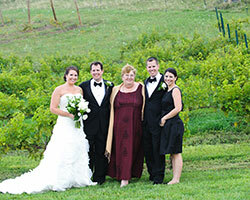 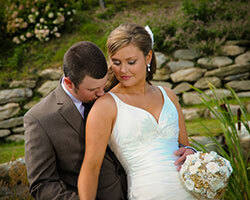 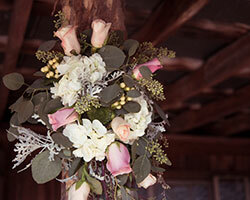 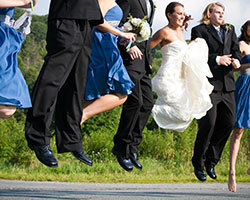 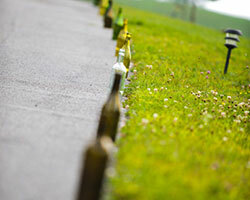 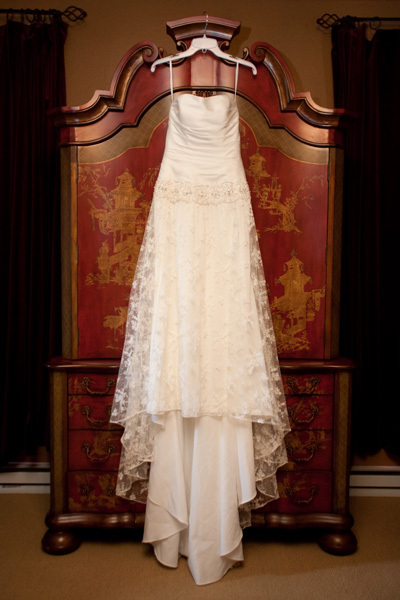 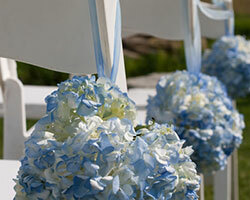 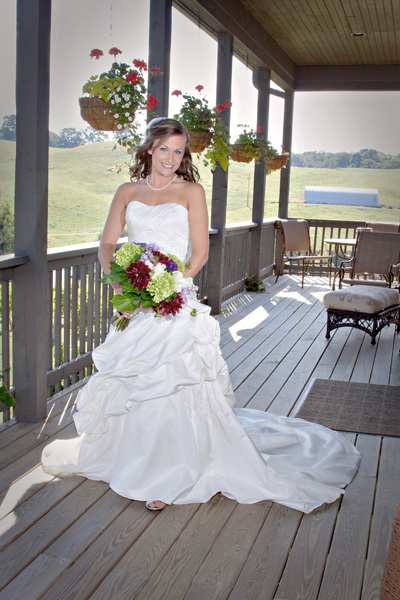 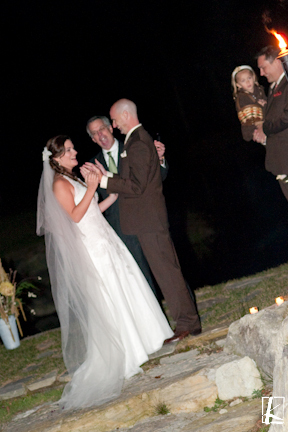 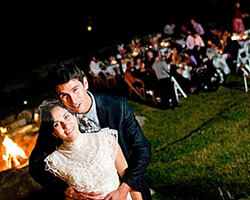 Banner Elk Winery & Villa also offers elopement packages. 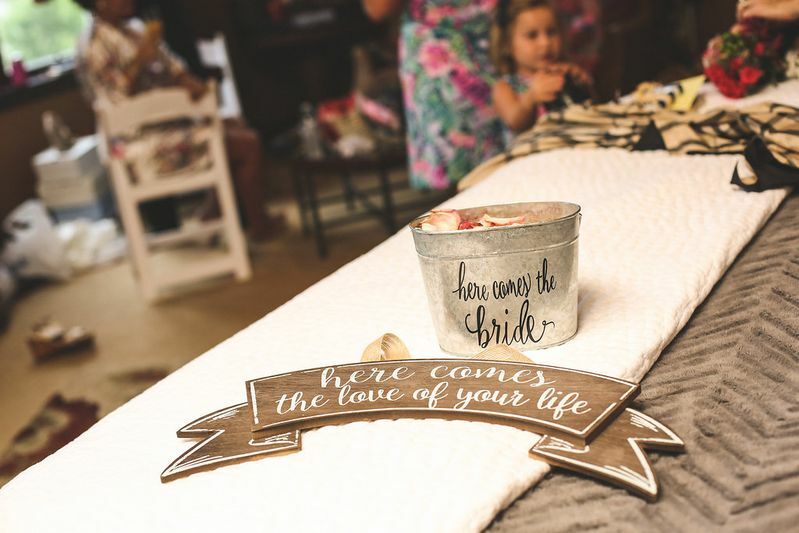 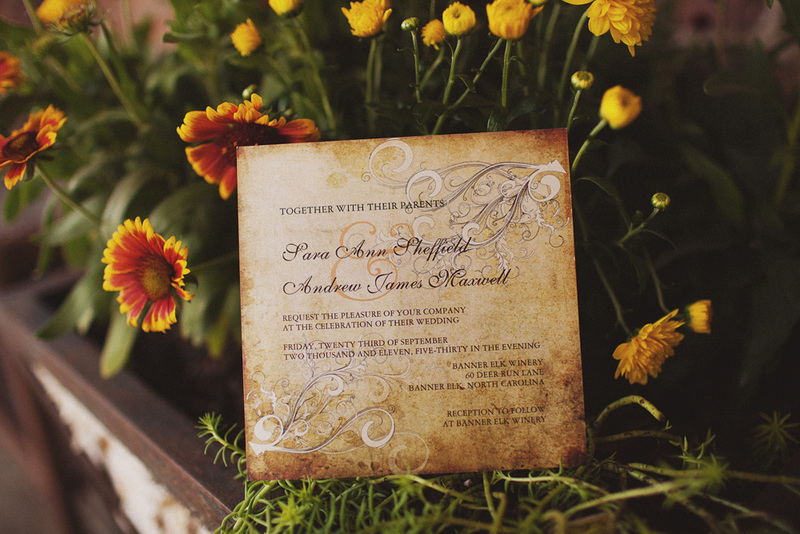 The "Just the Two of Us" package creates an intimate celebration of your love and can be customized to reflect the Bride's and Groom's personalities.